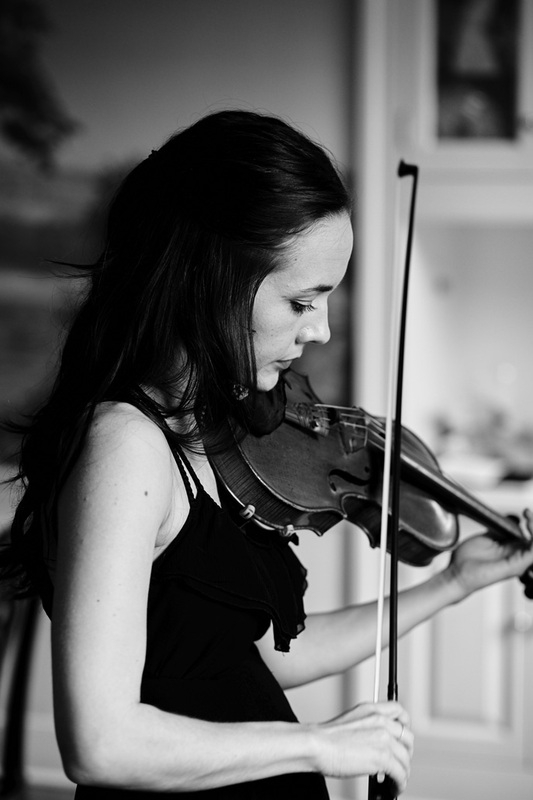 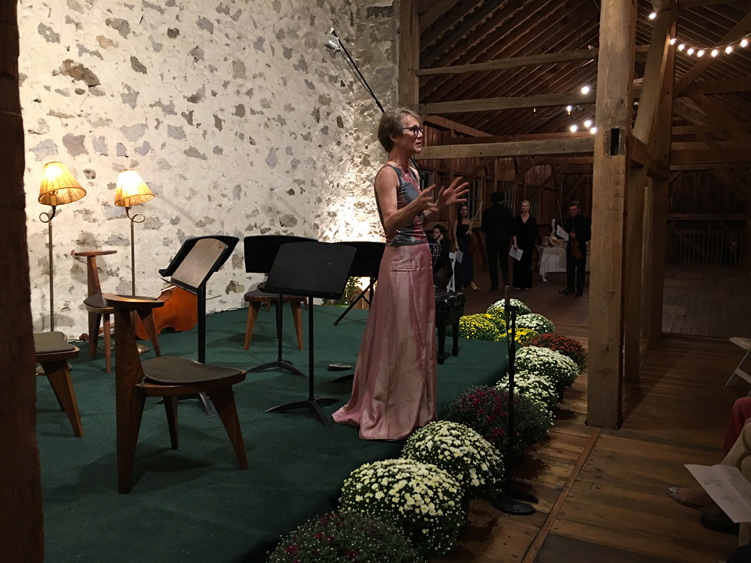 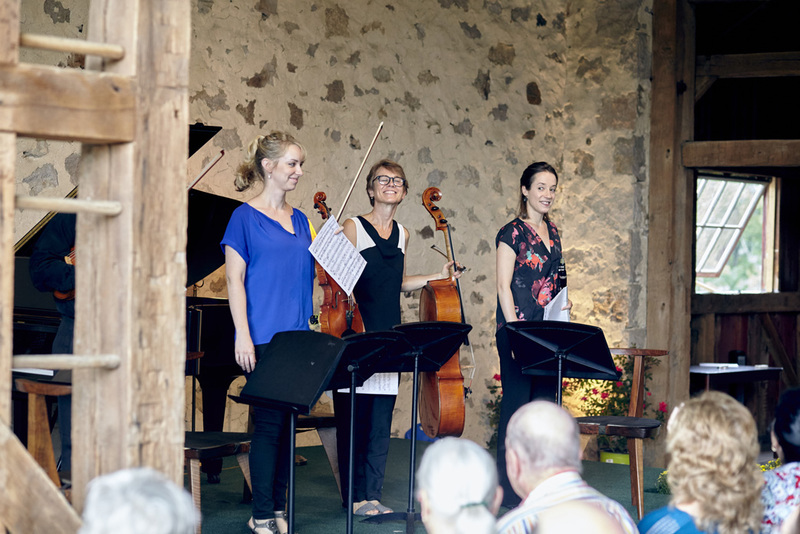 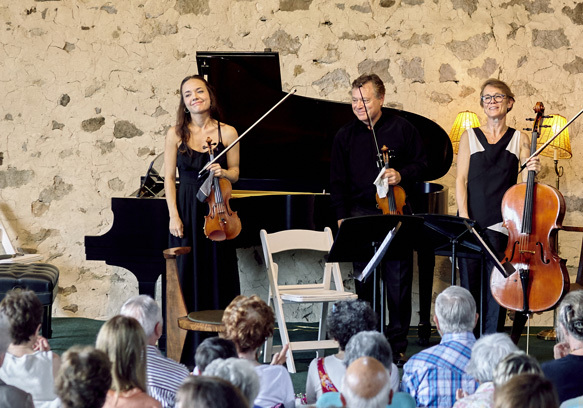 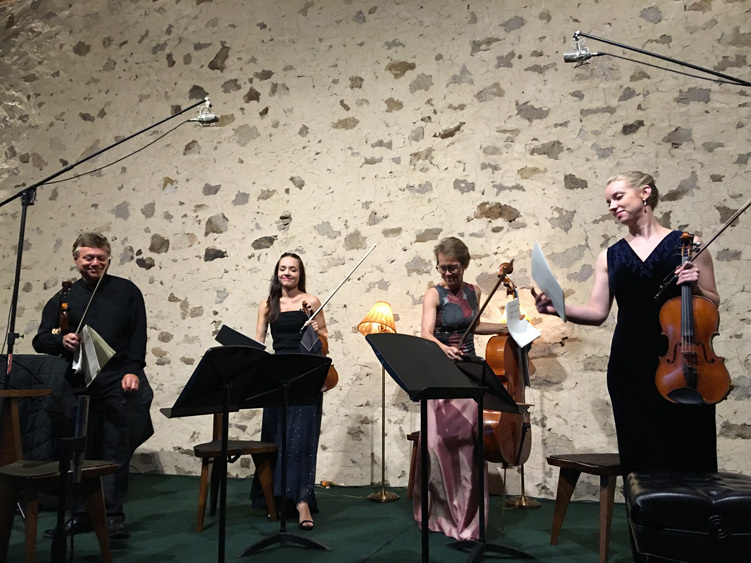 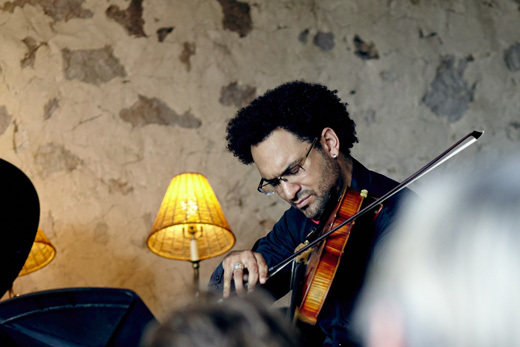 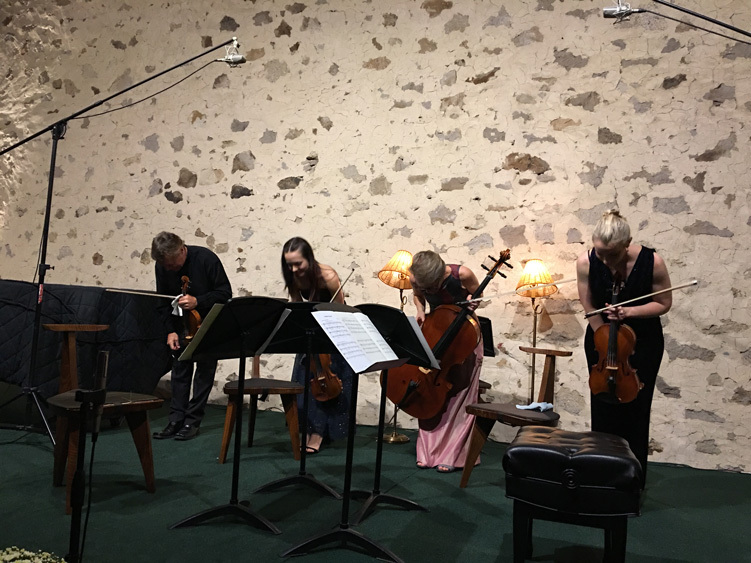 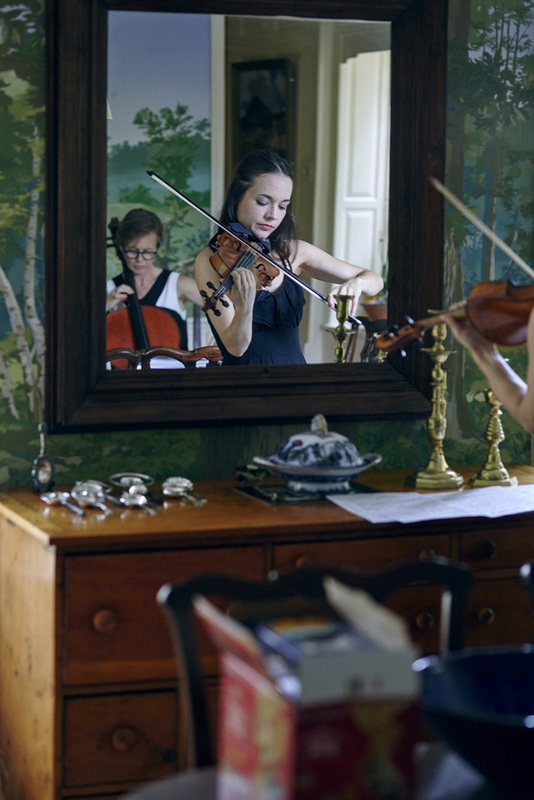 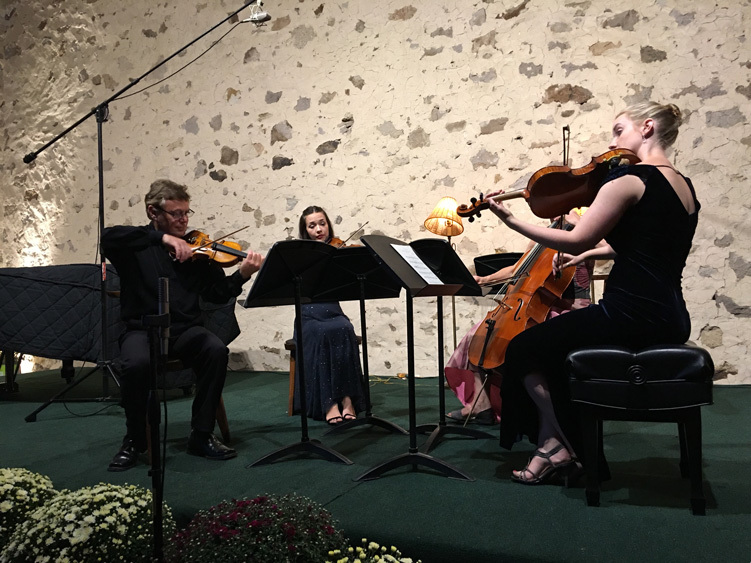 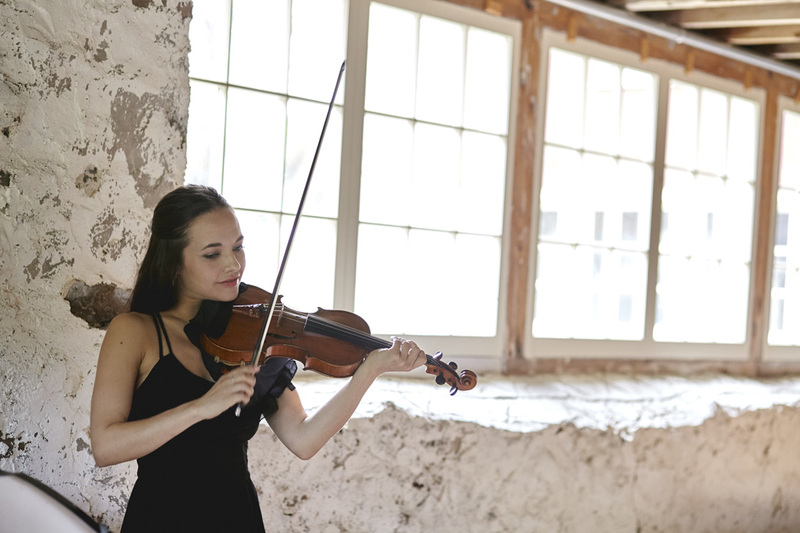 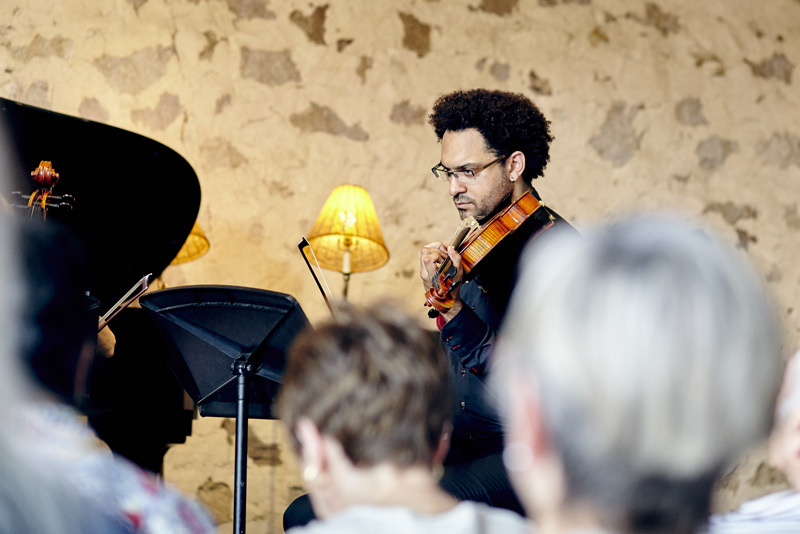 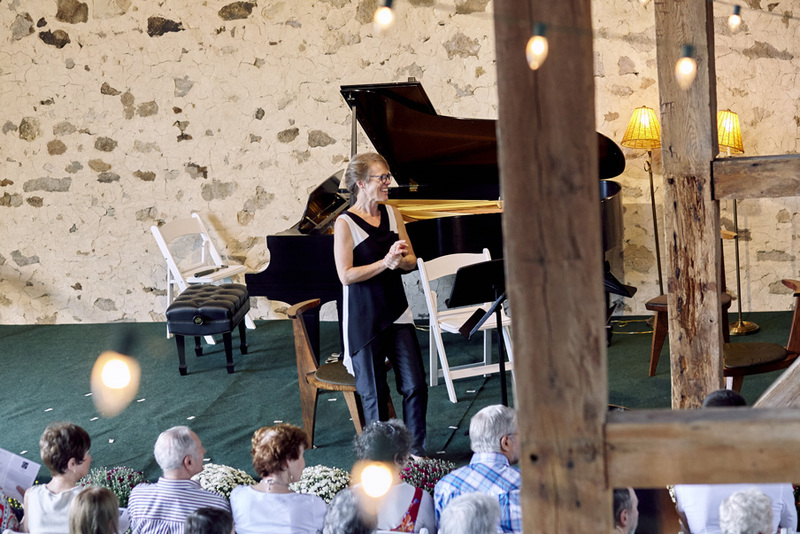 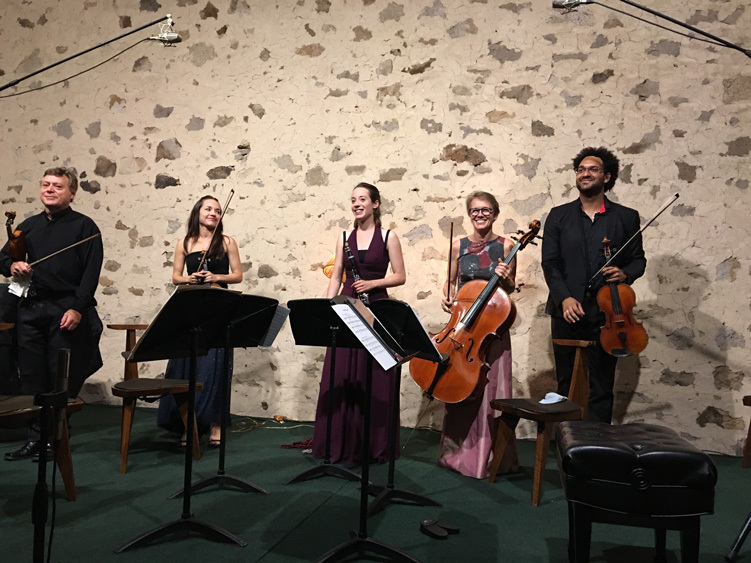 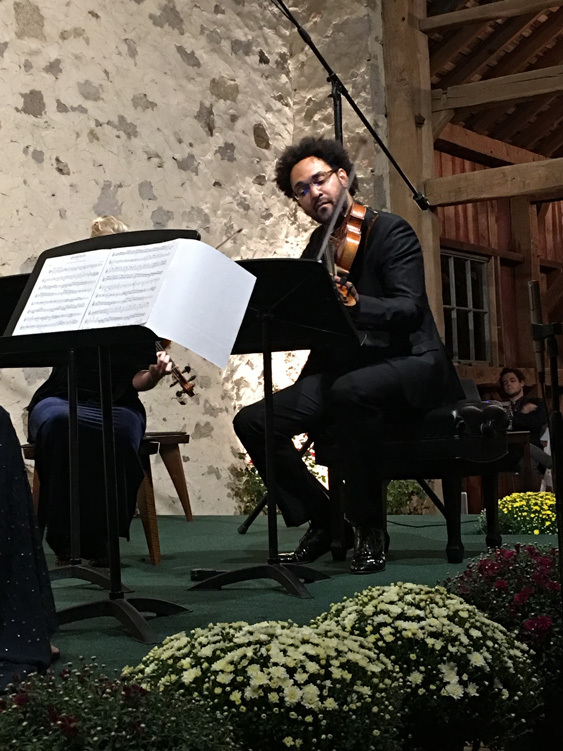 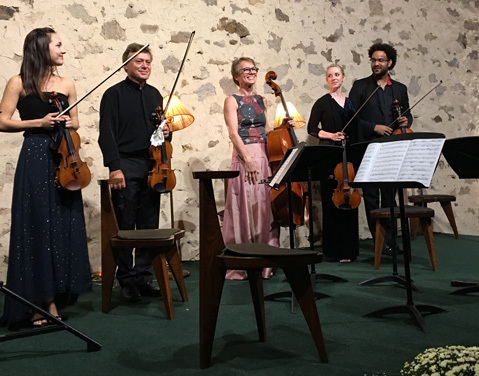 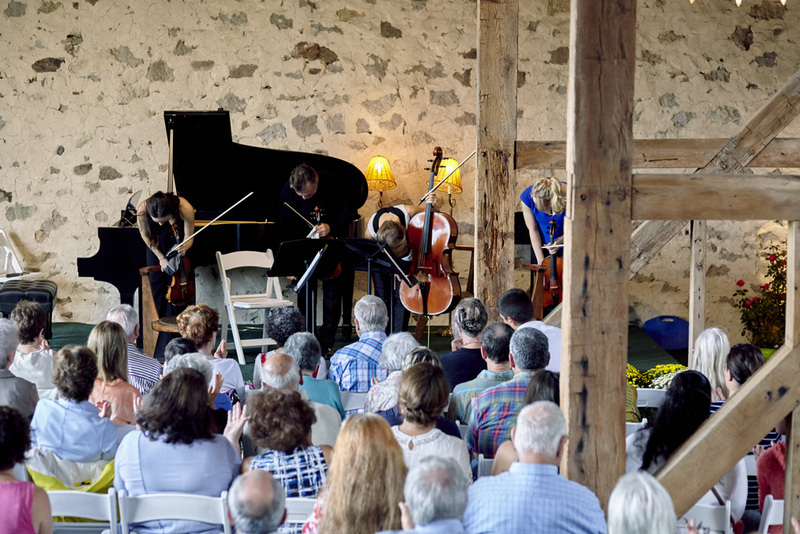 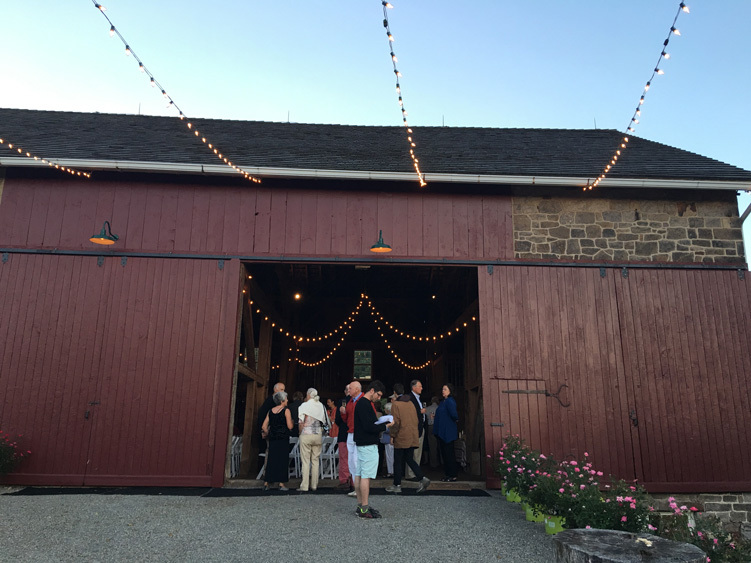 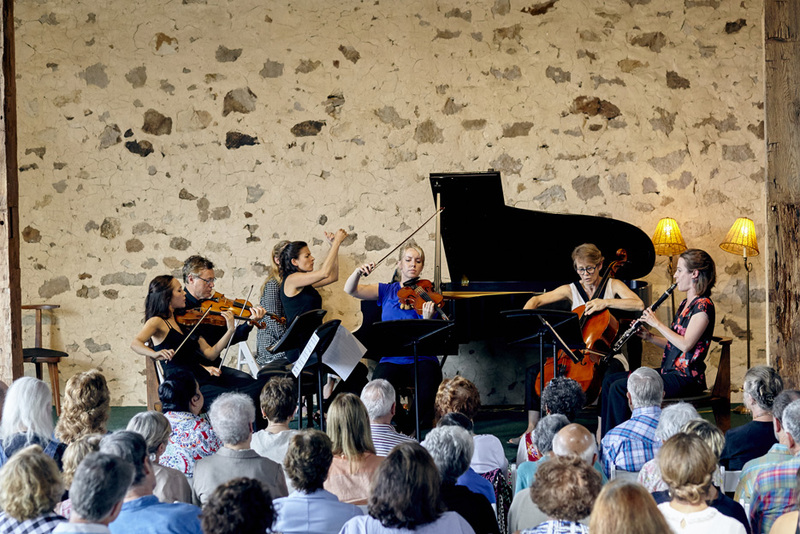 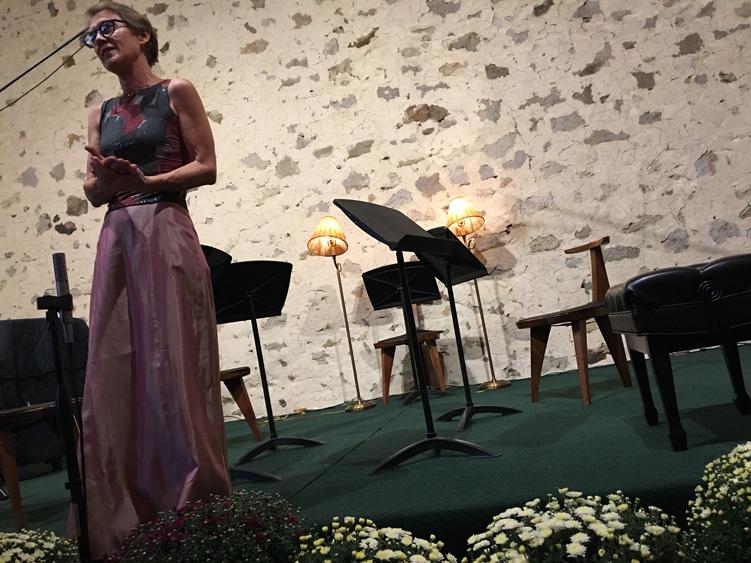 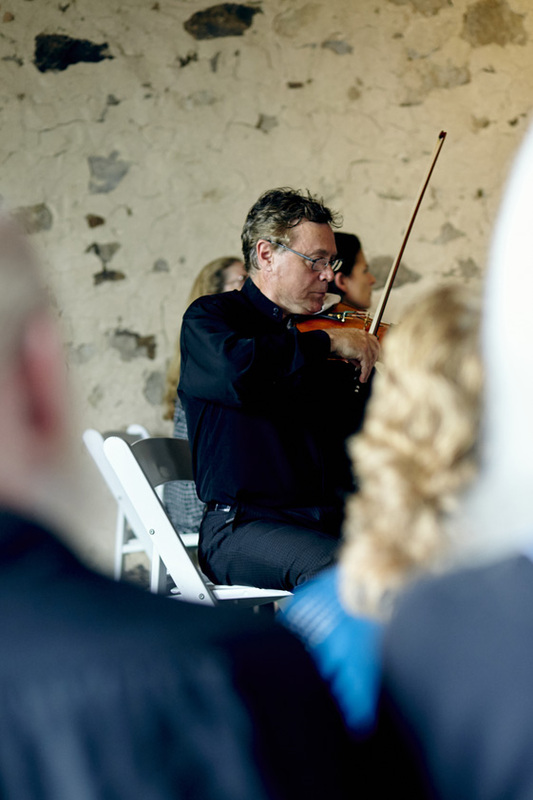 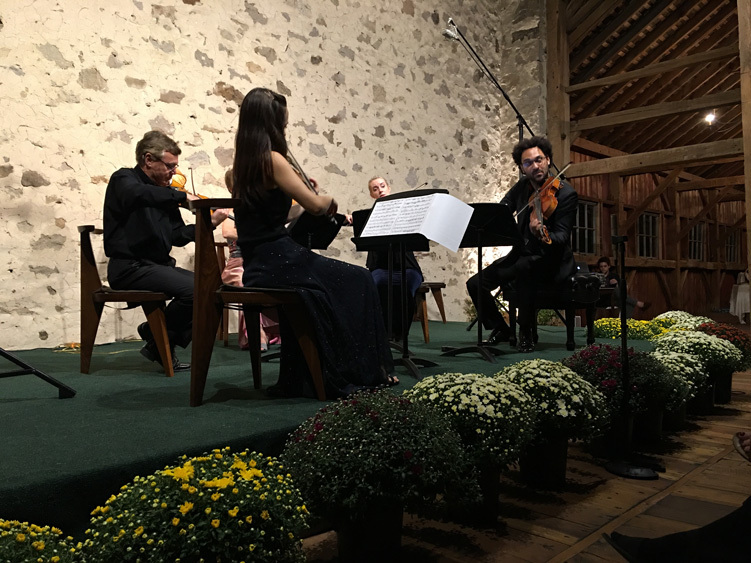 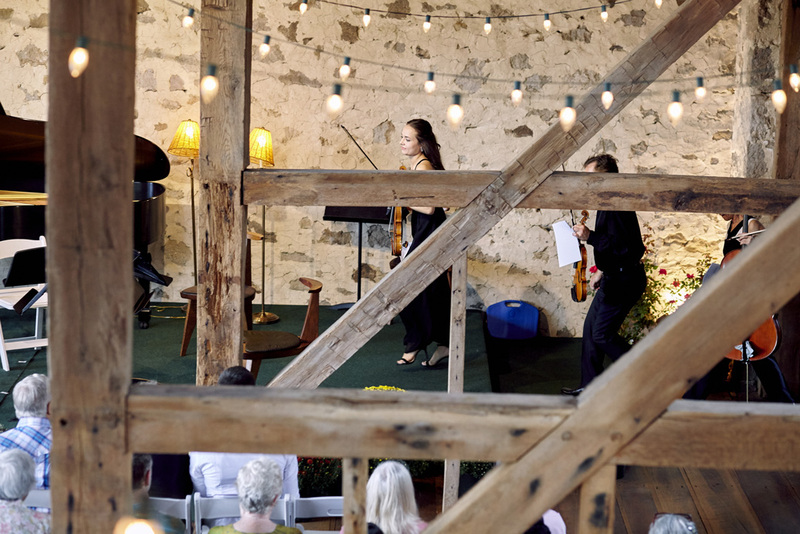 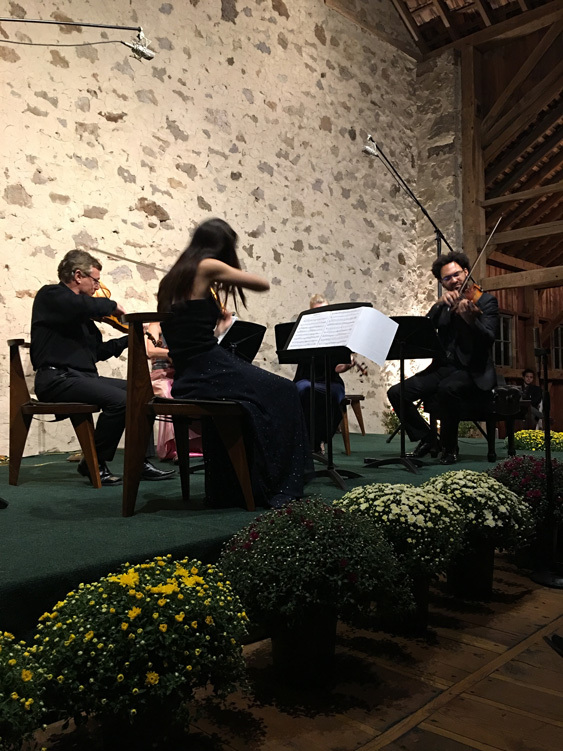 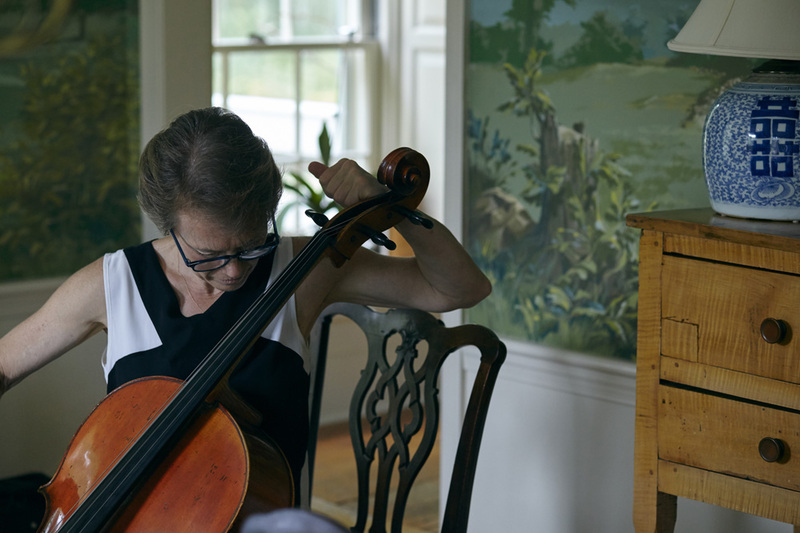 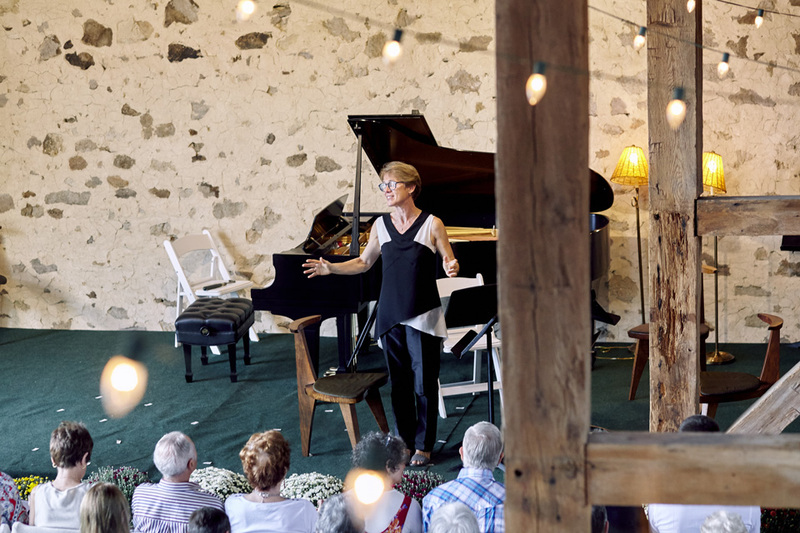 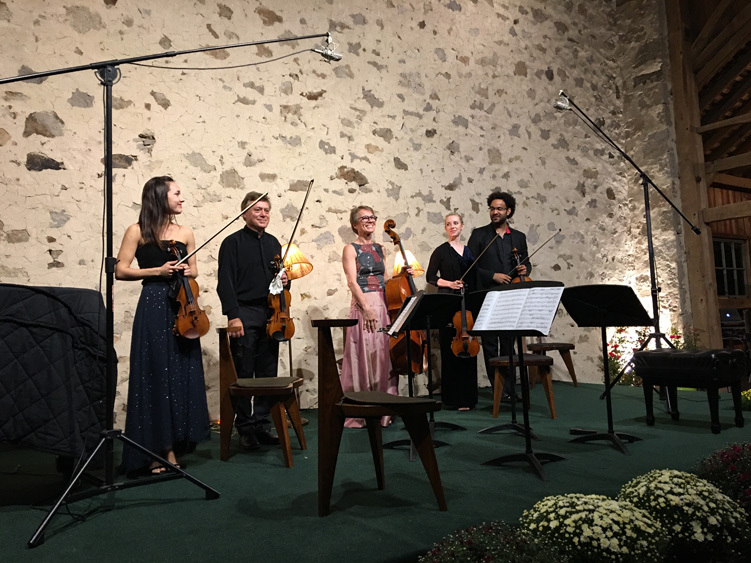 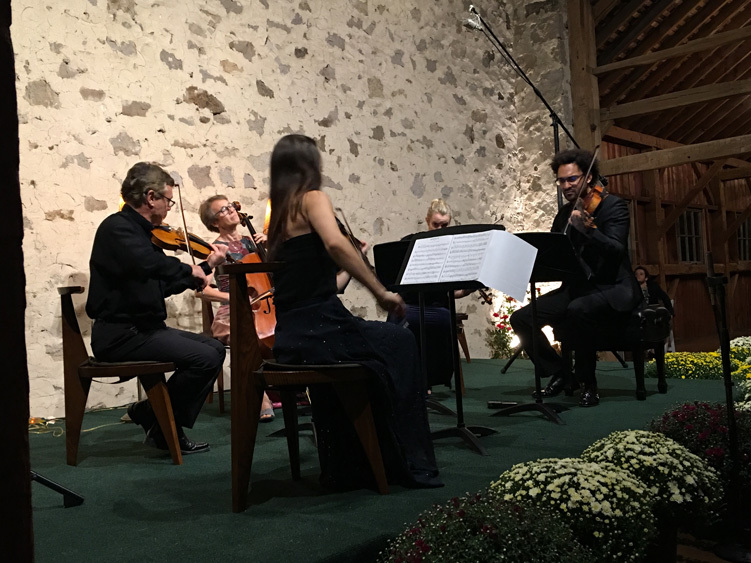 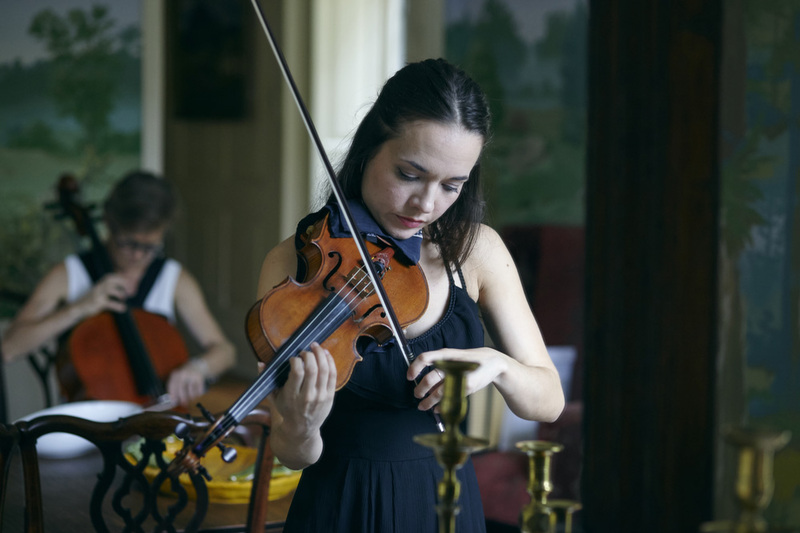 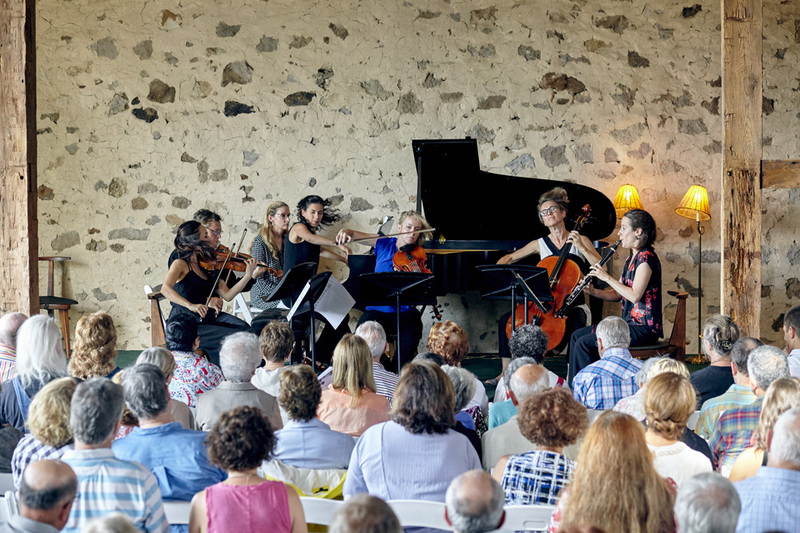 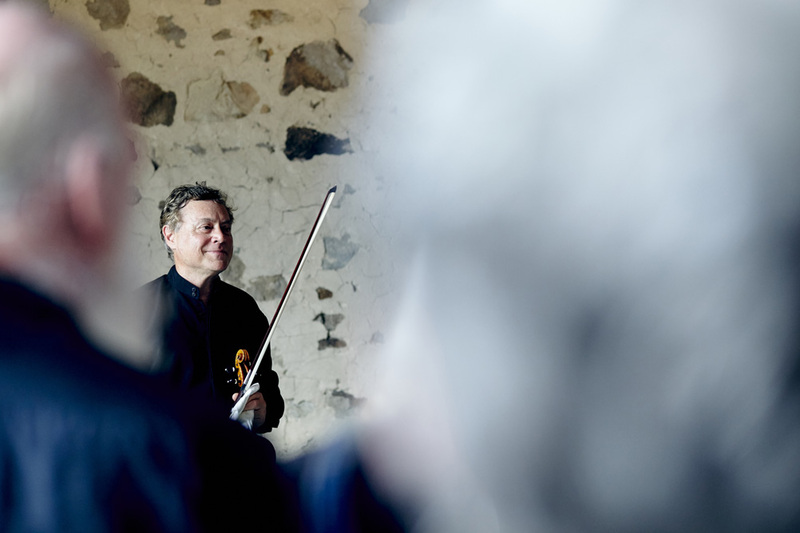 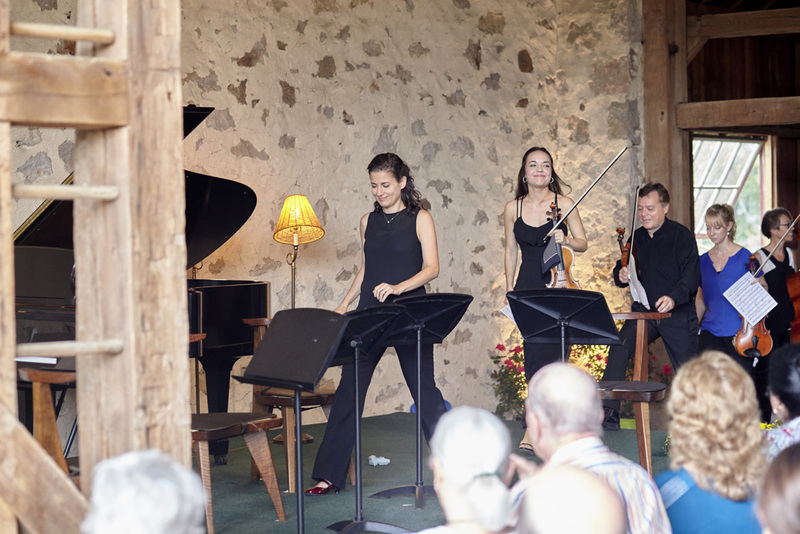 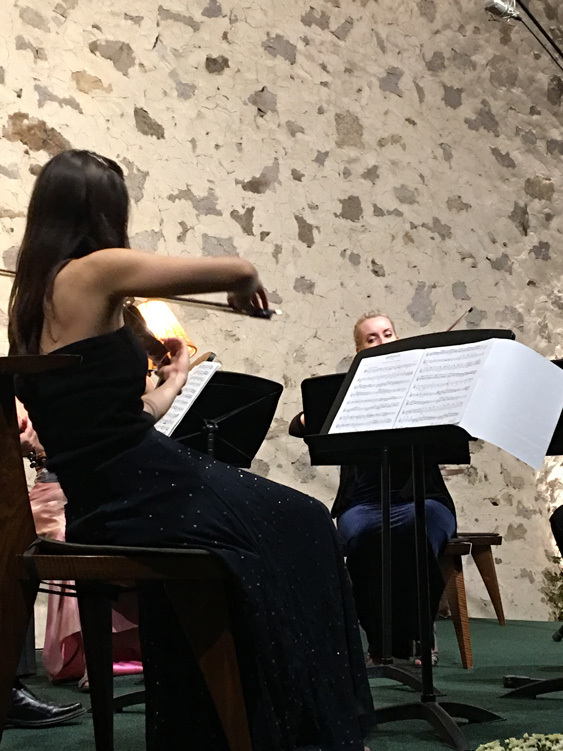 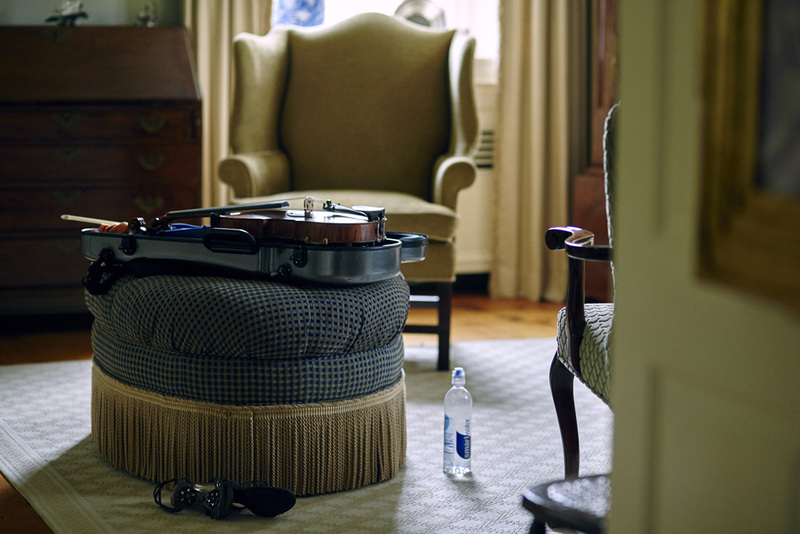 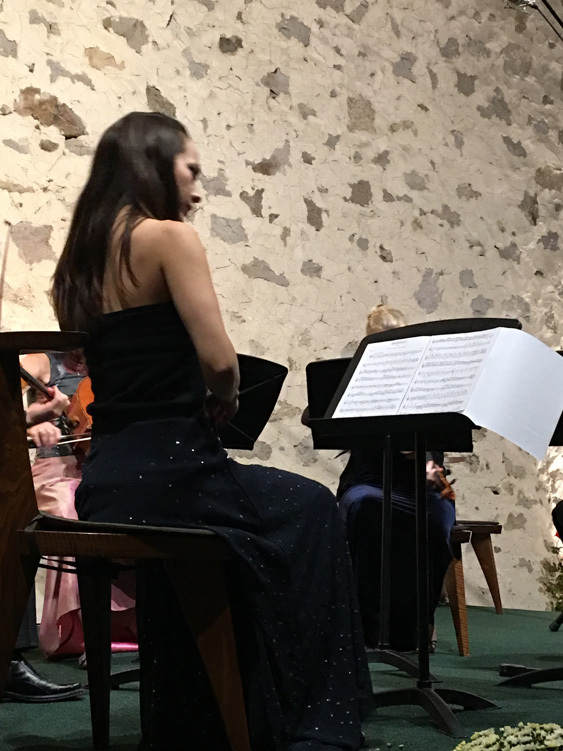 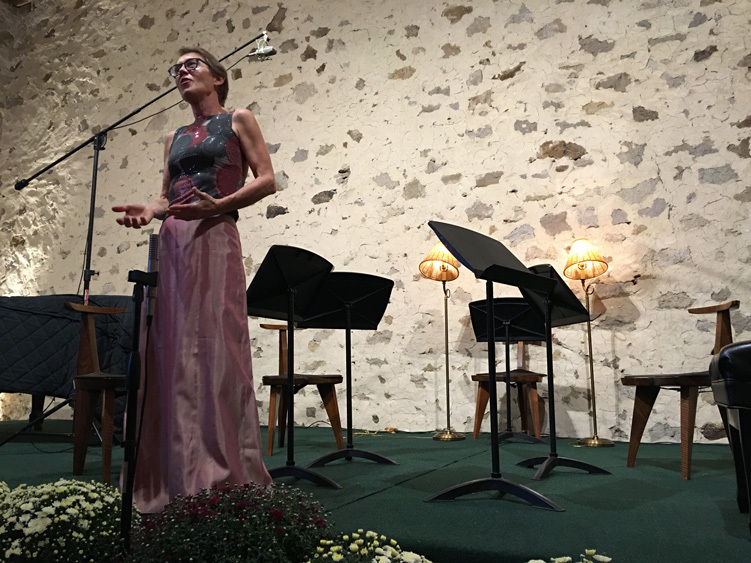 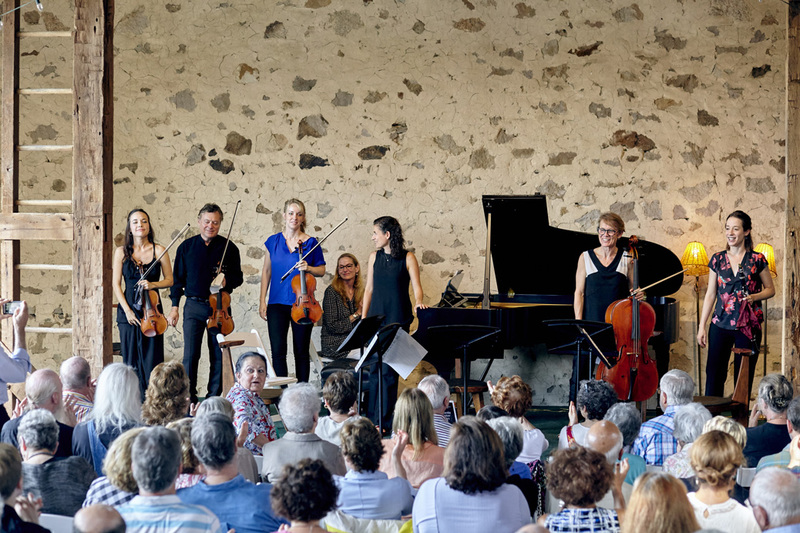 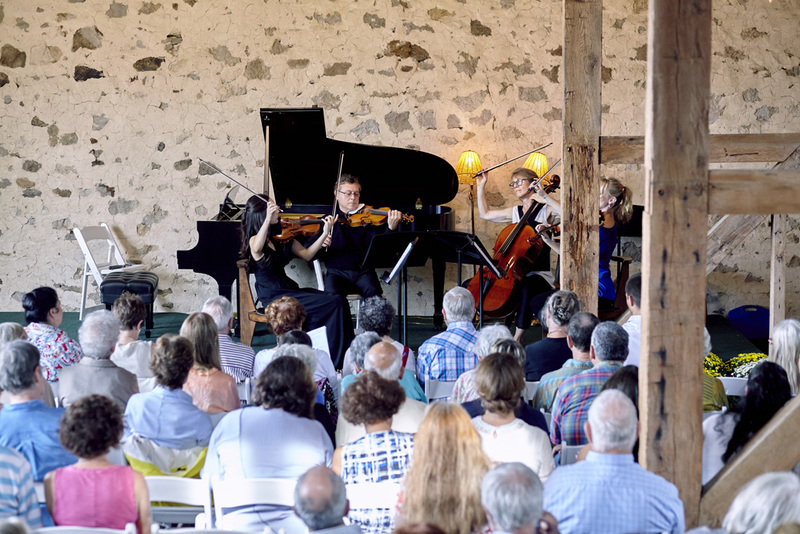 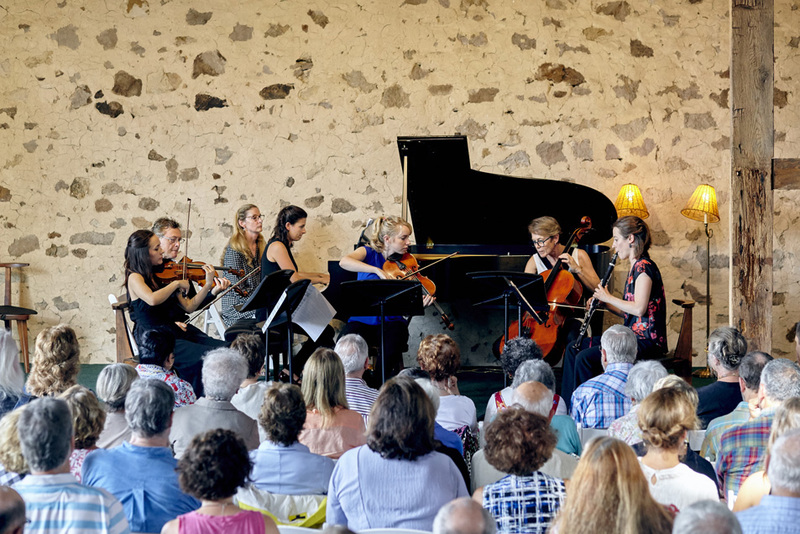 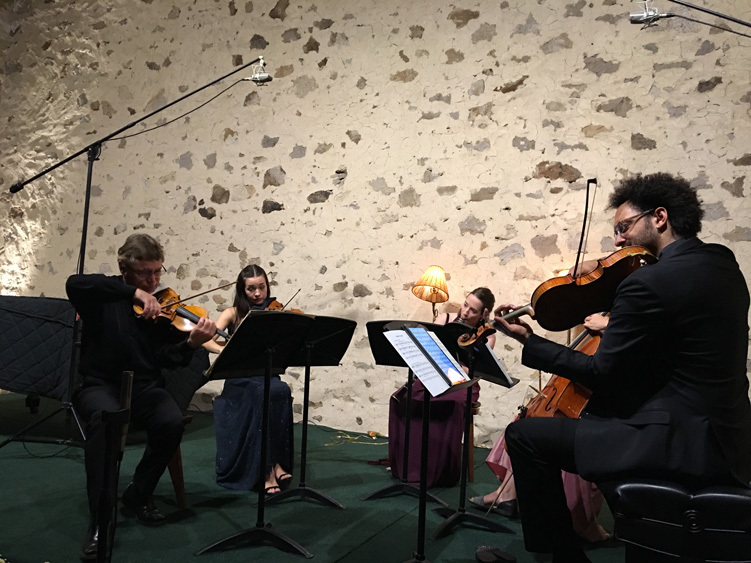 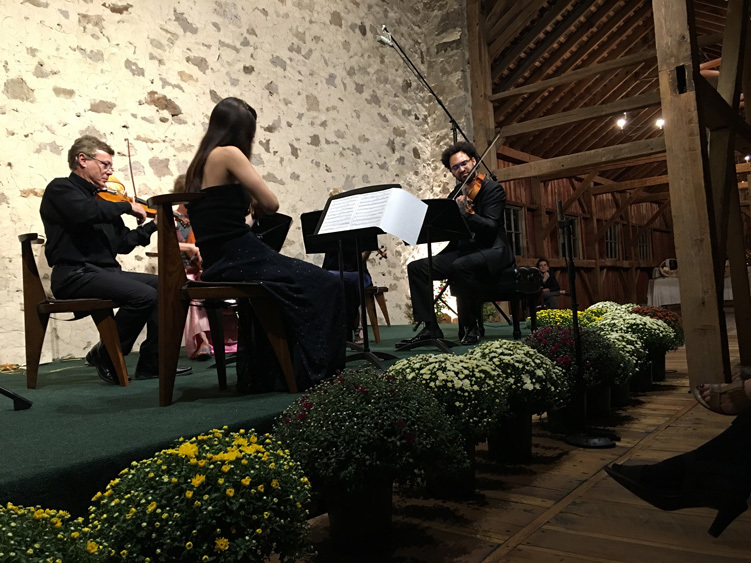 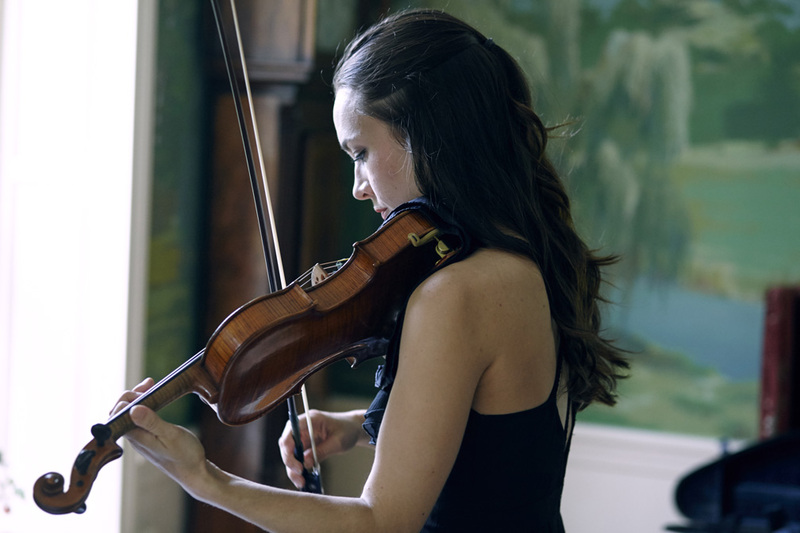 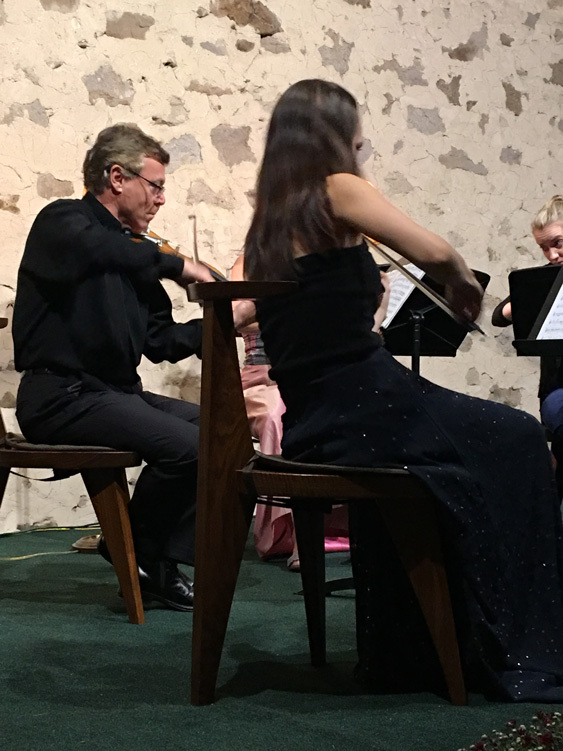 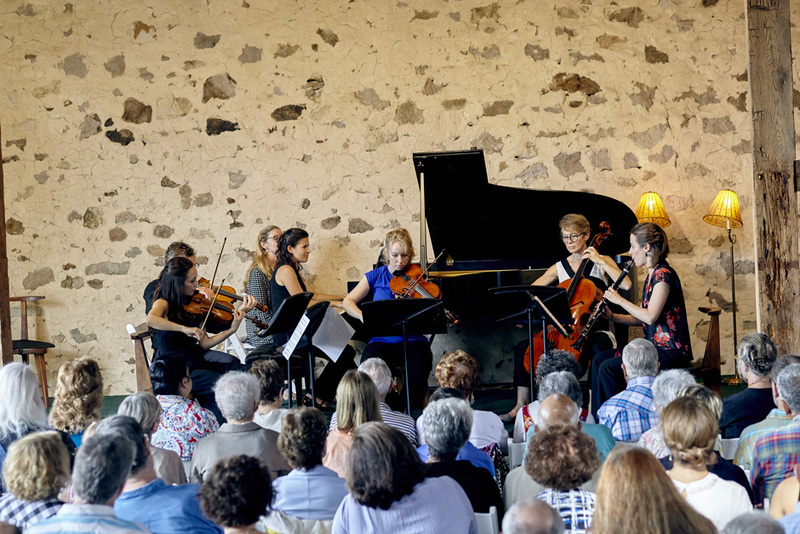 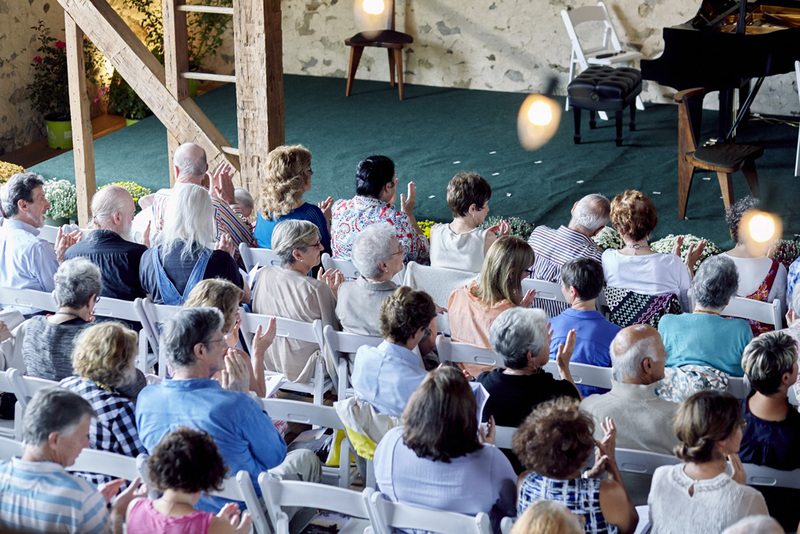 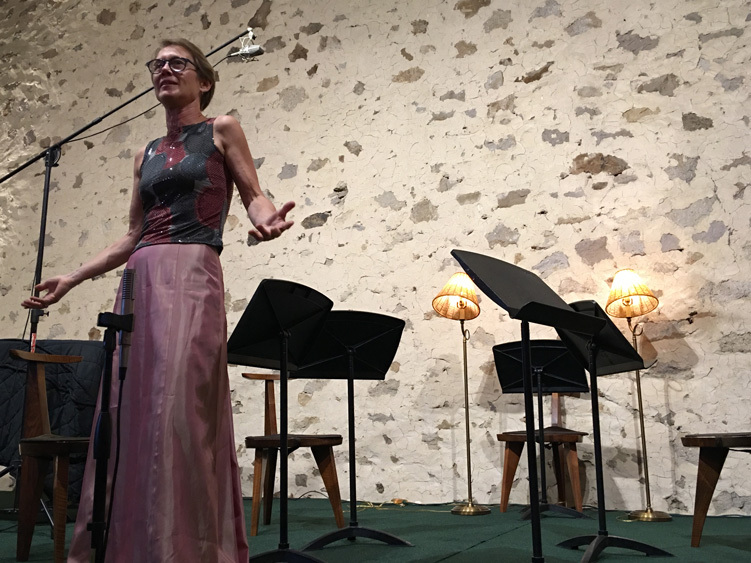 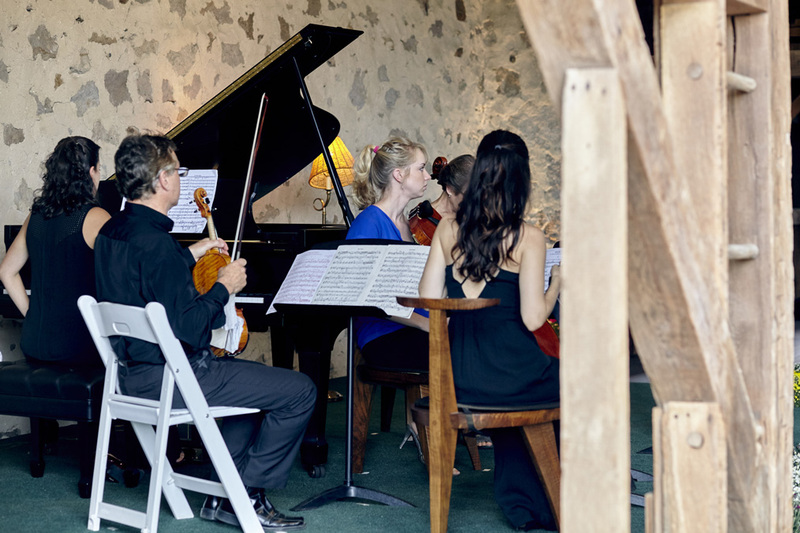 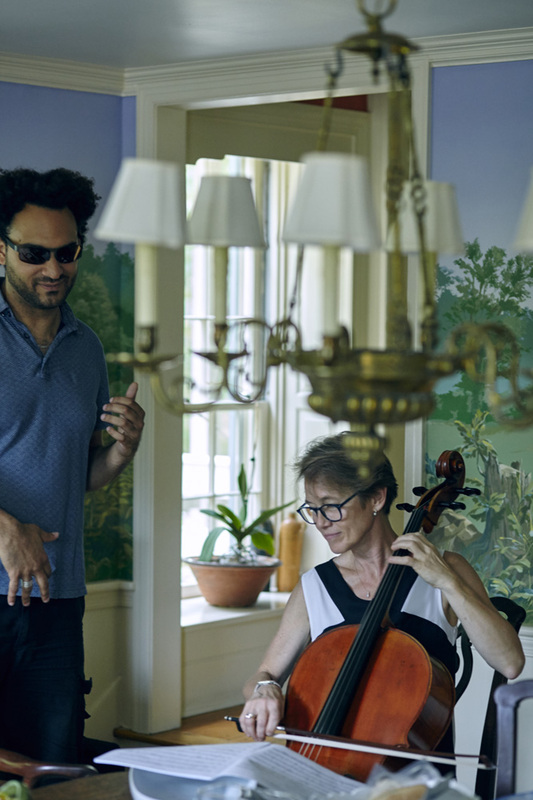 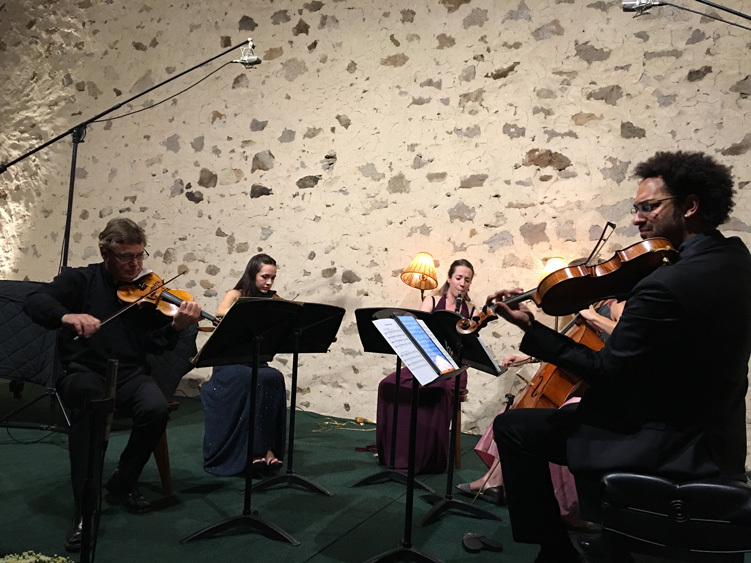 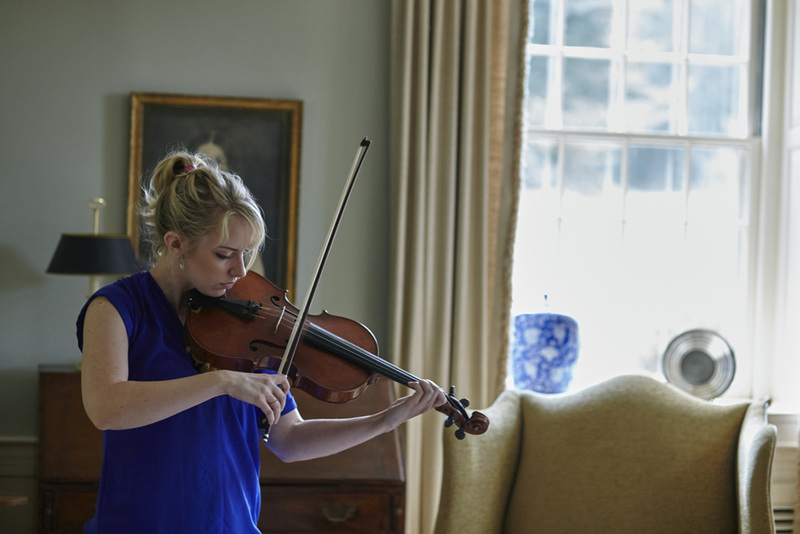 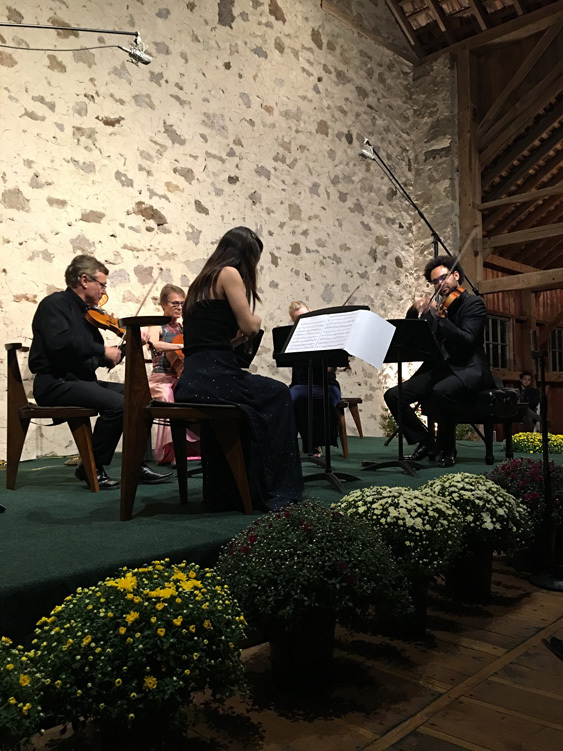 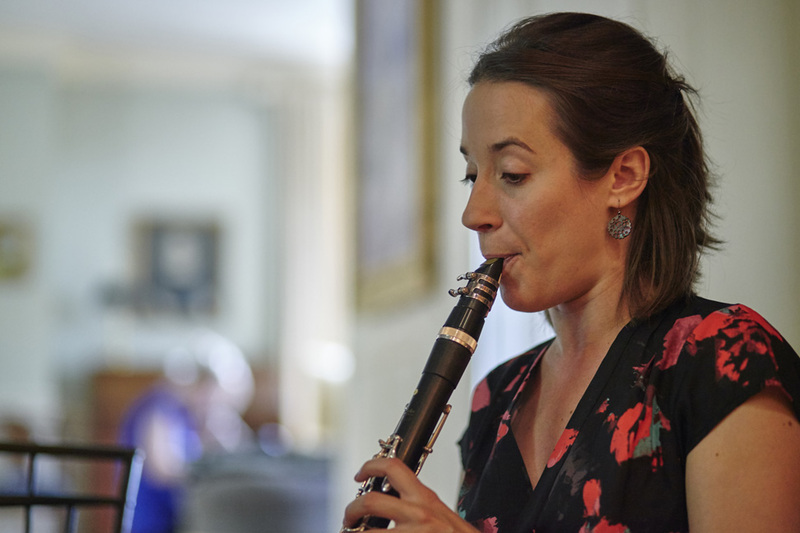 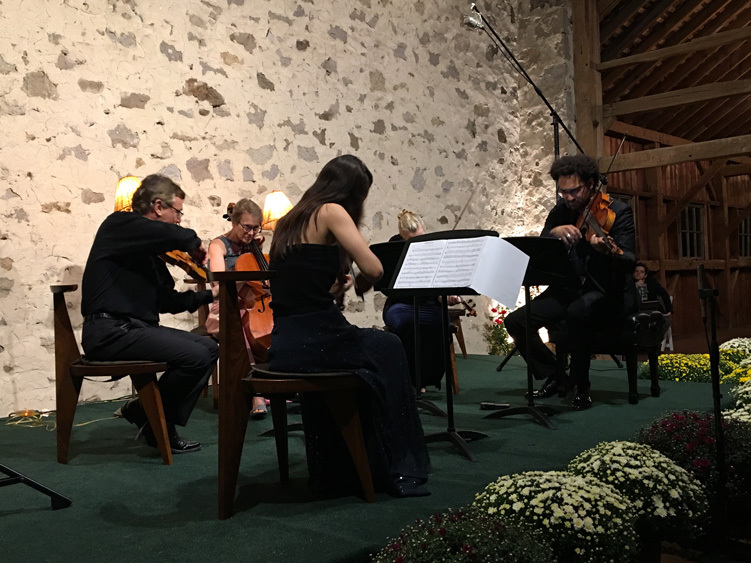 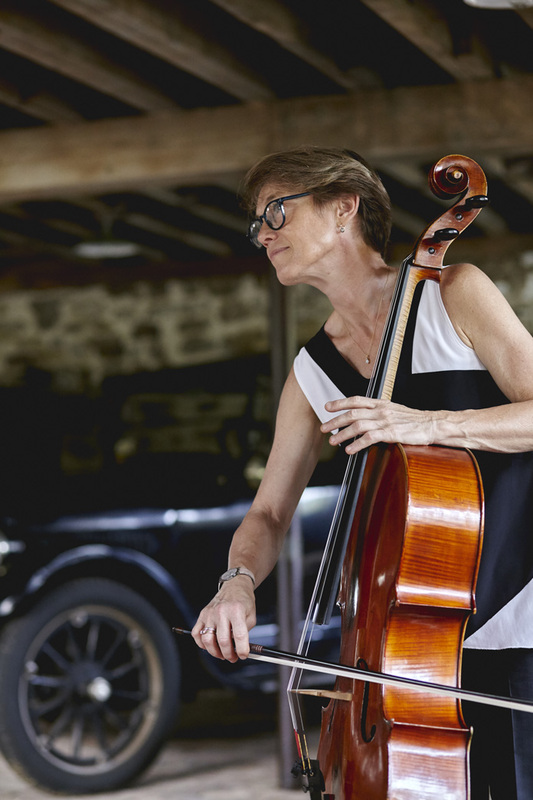 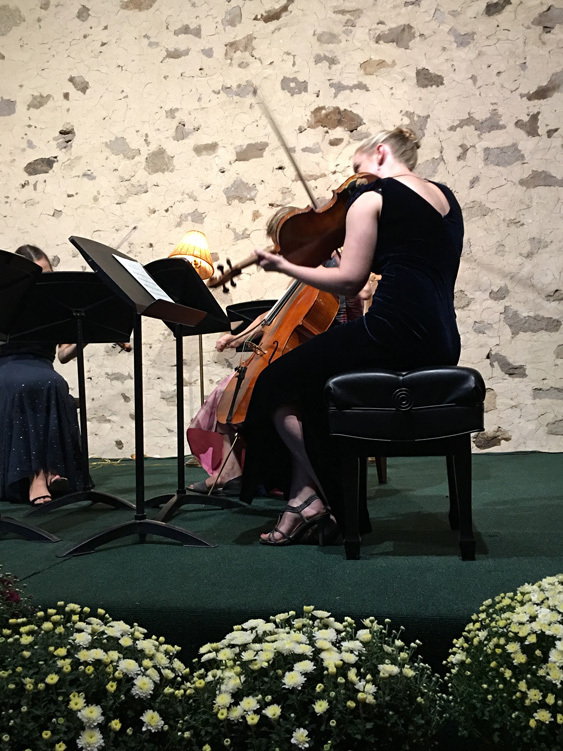 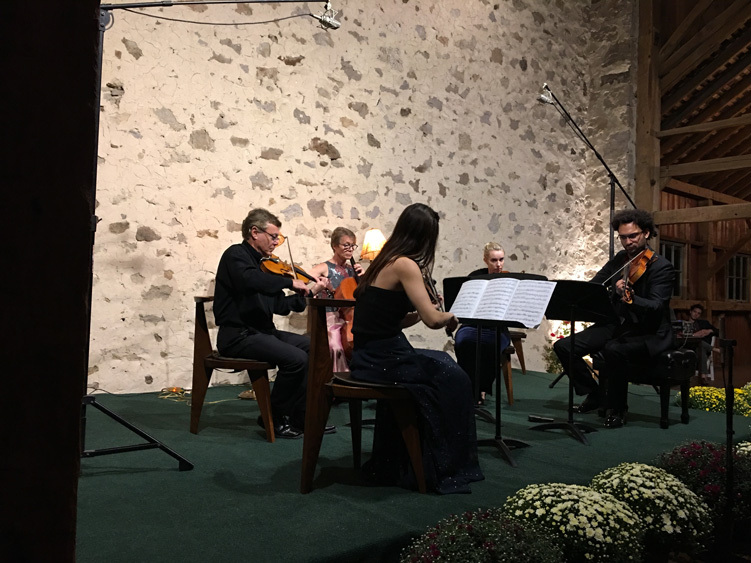 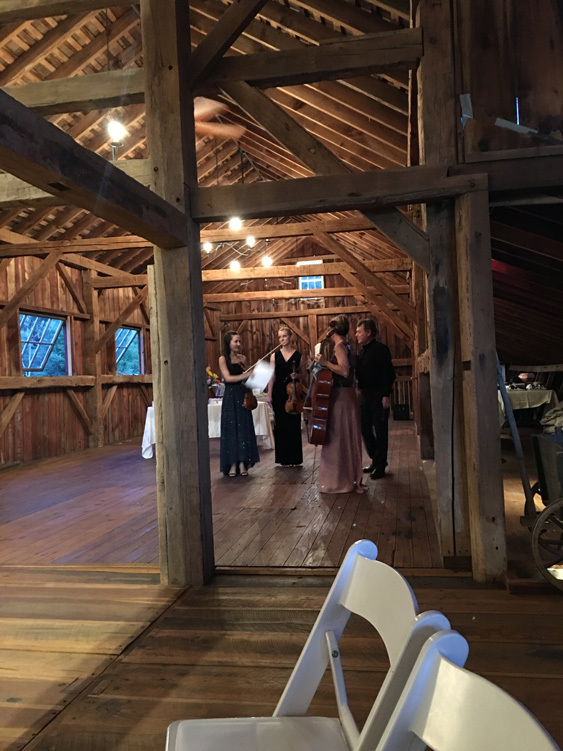 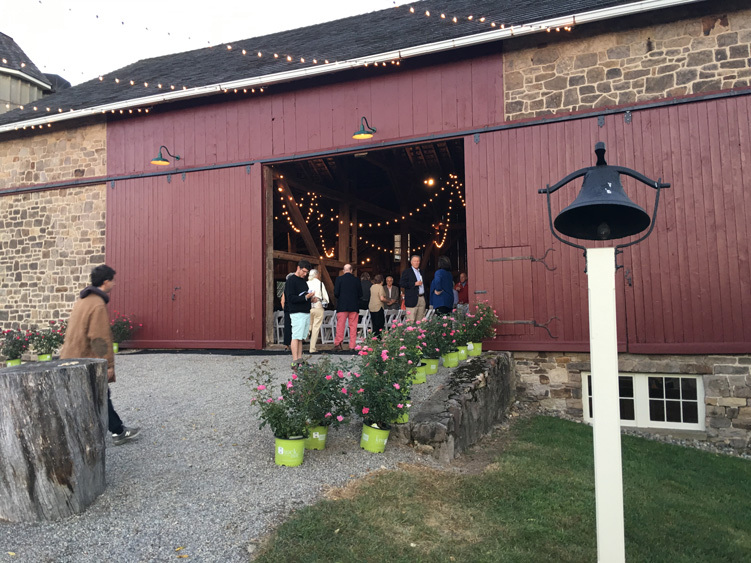 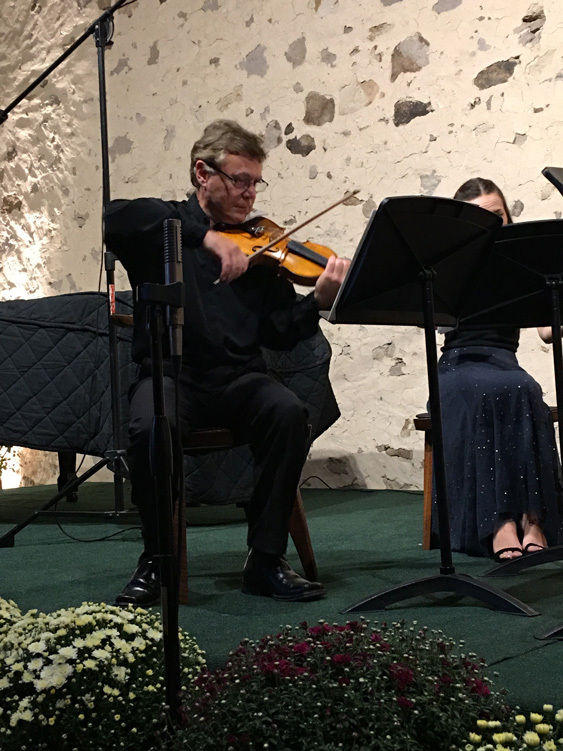 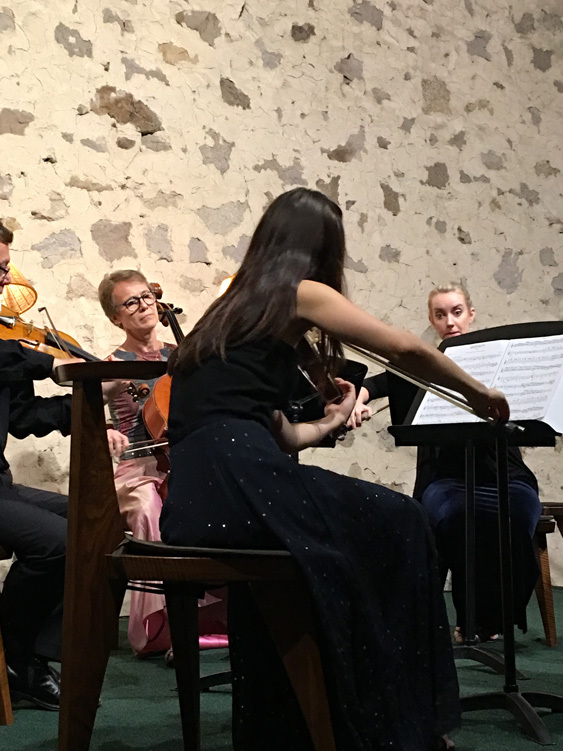 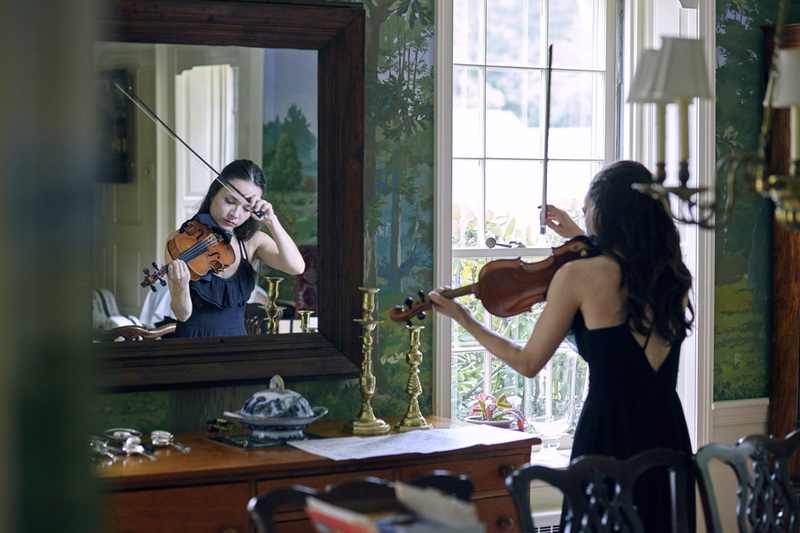 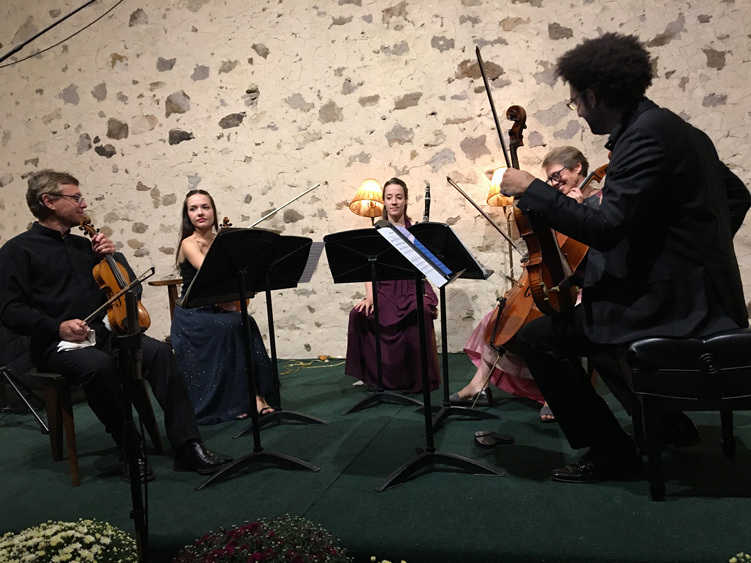 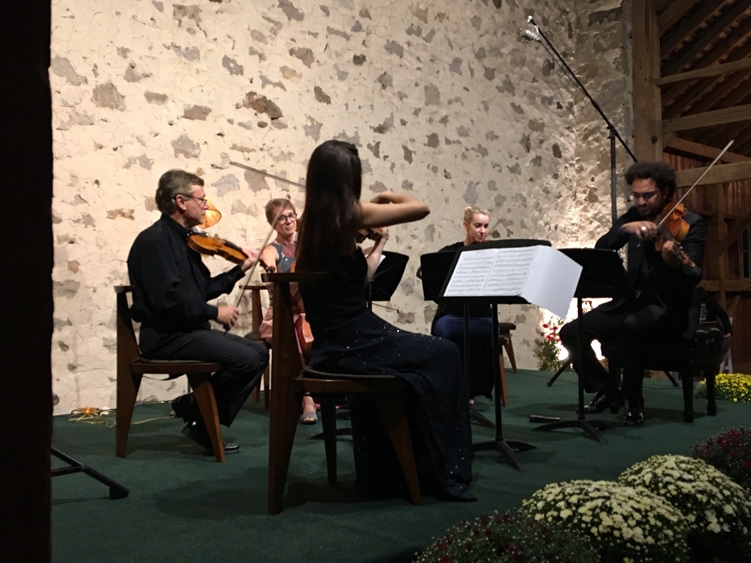 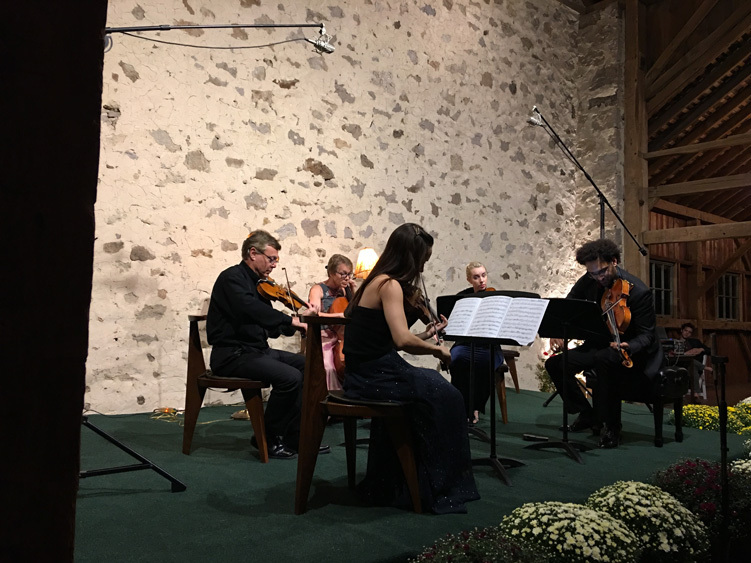 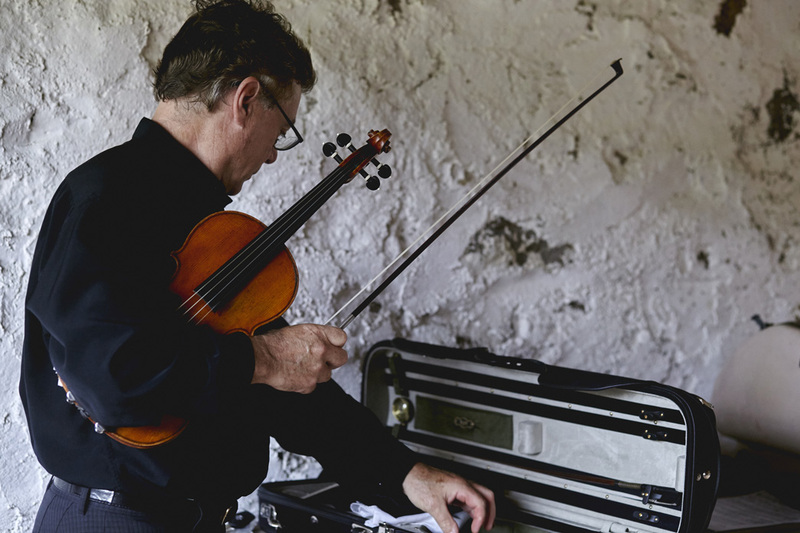 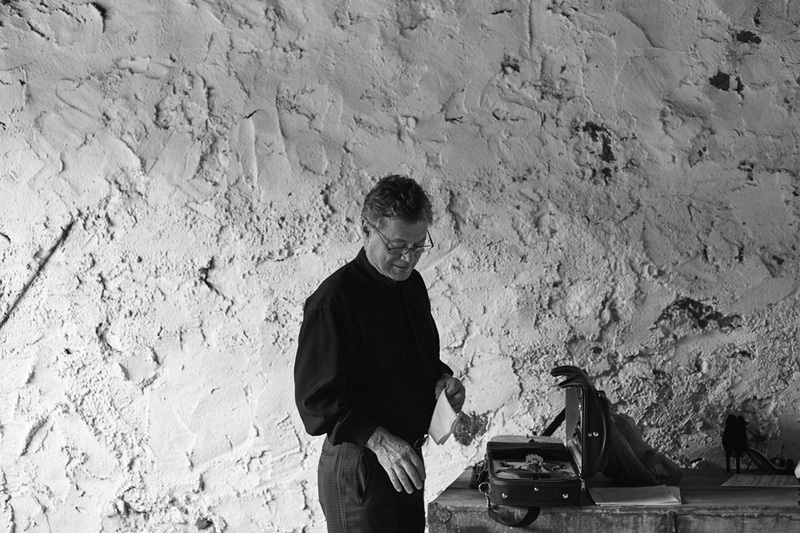 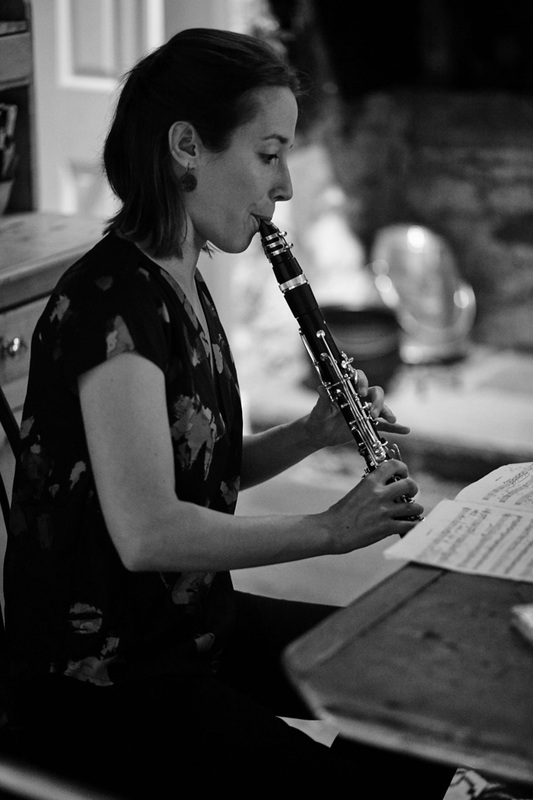 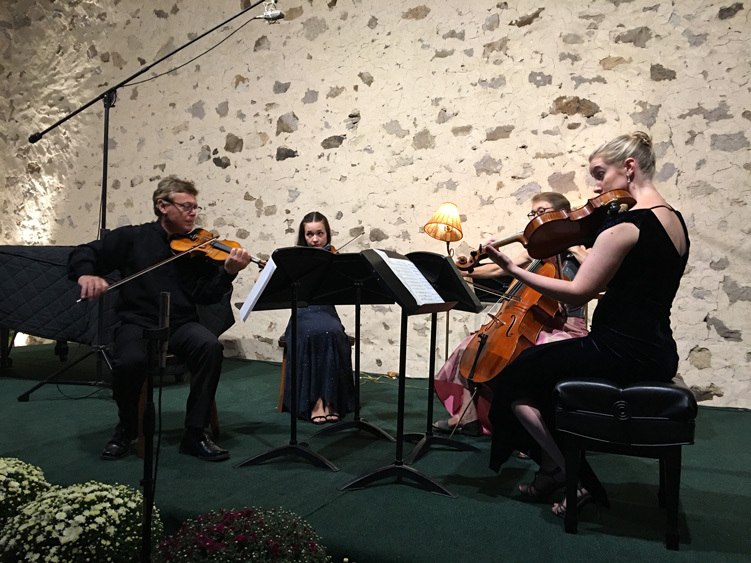 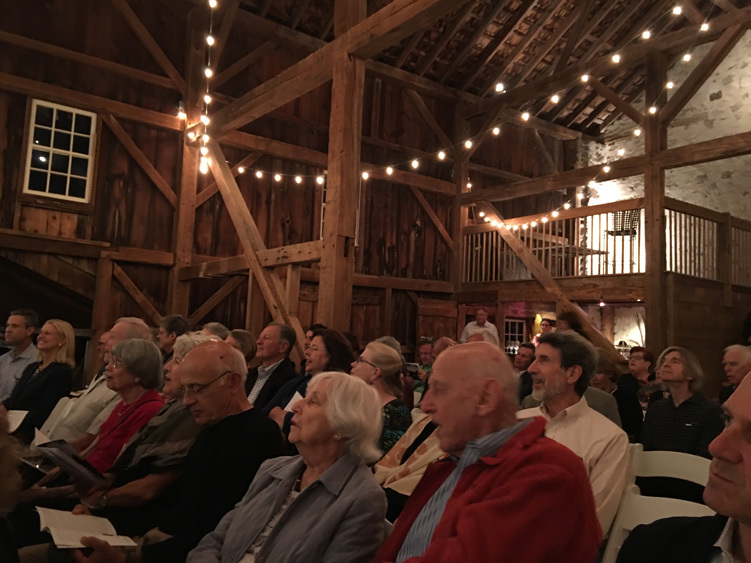 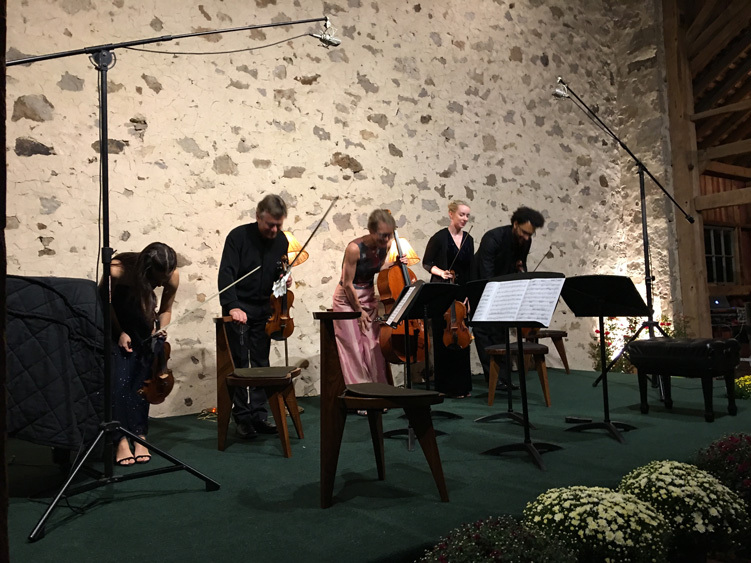 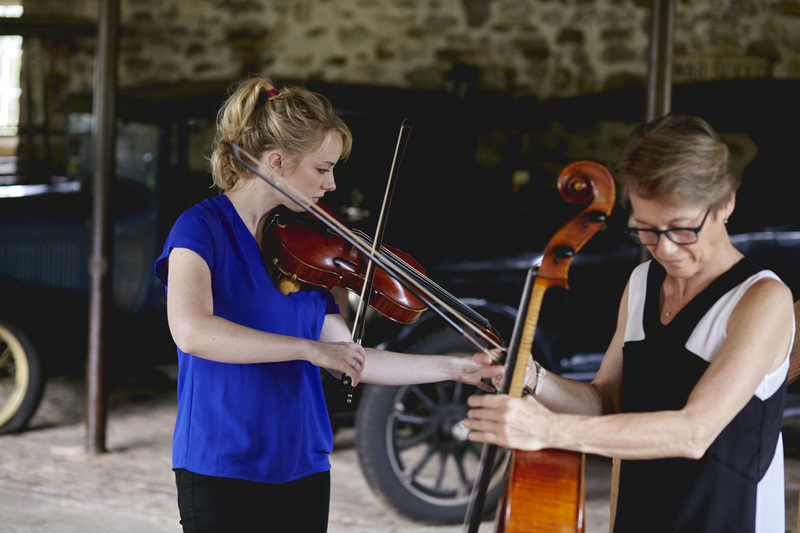 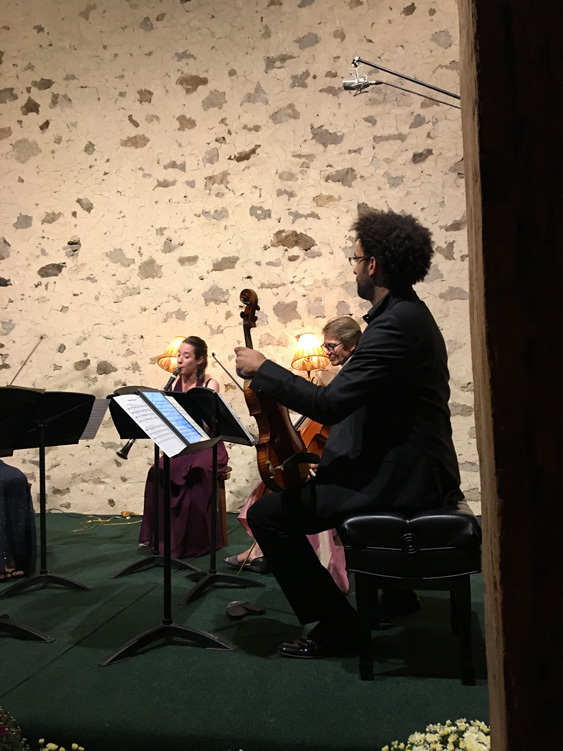 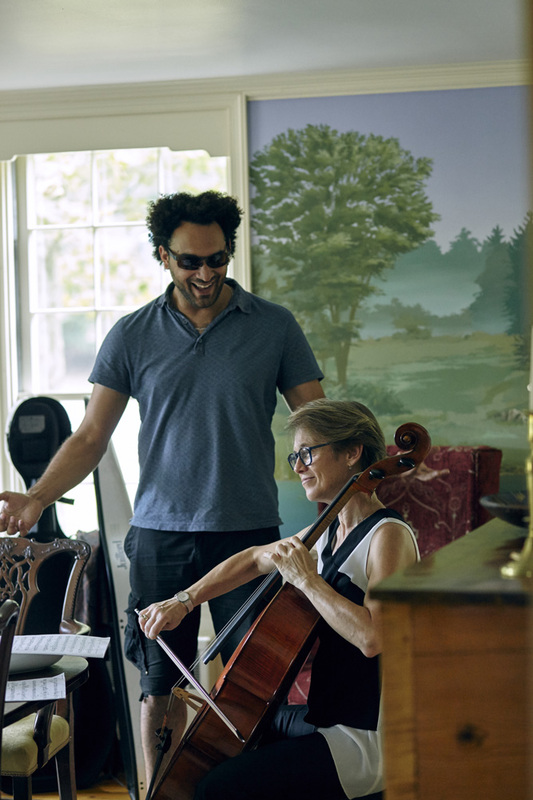 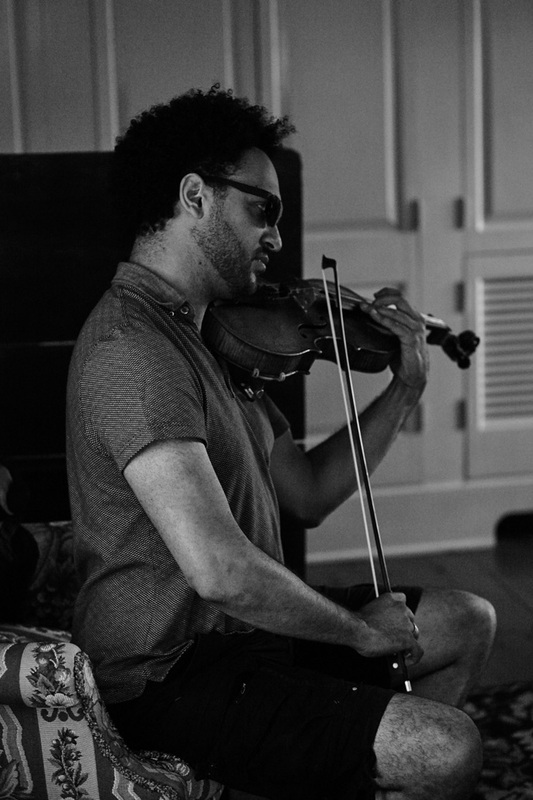 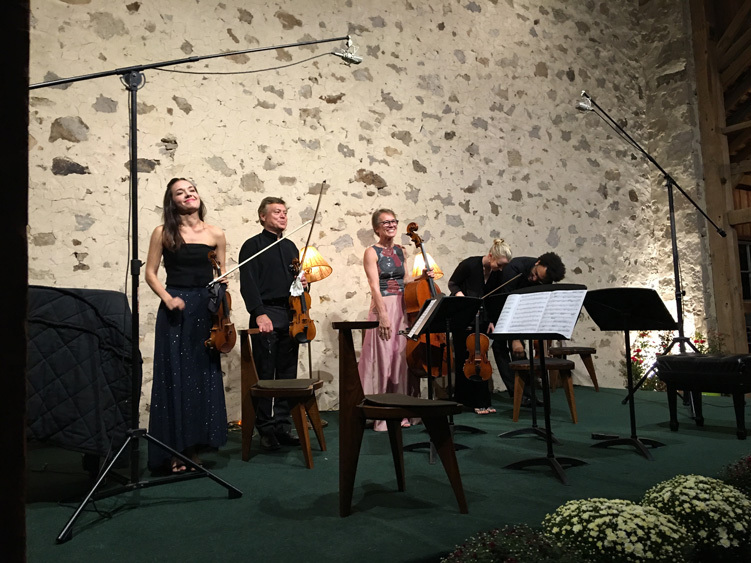 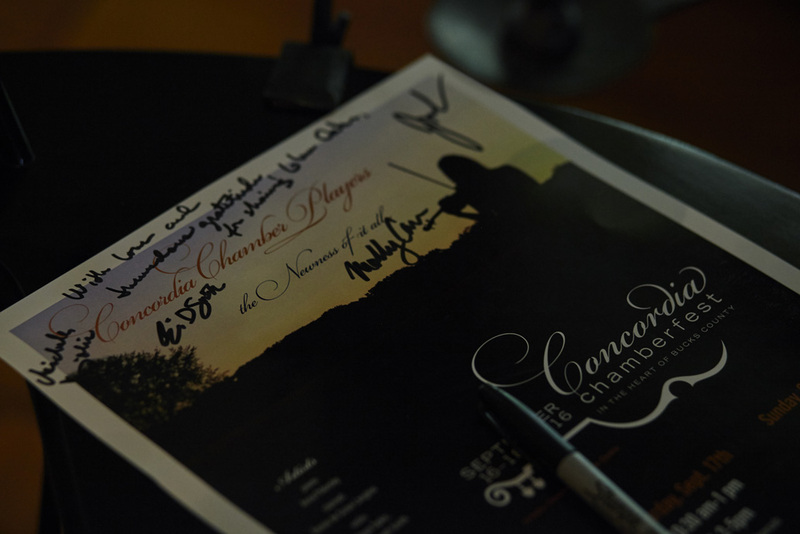 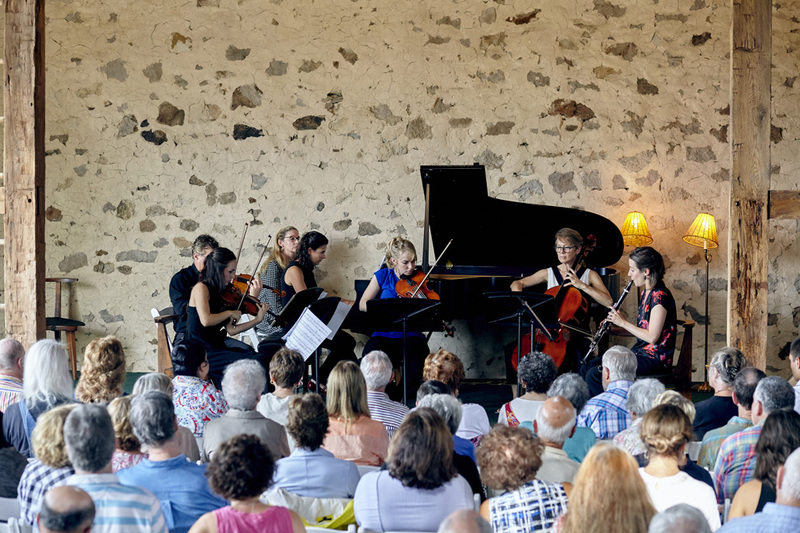 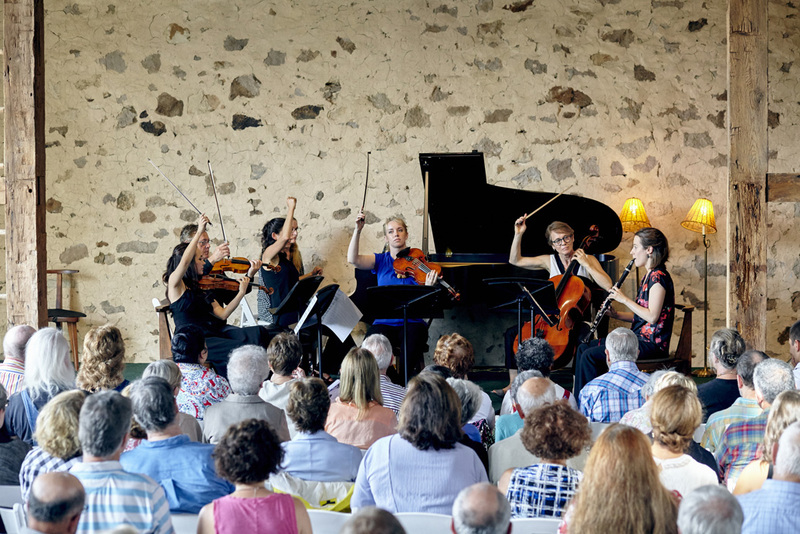 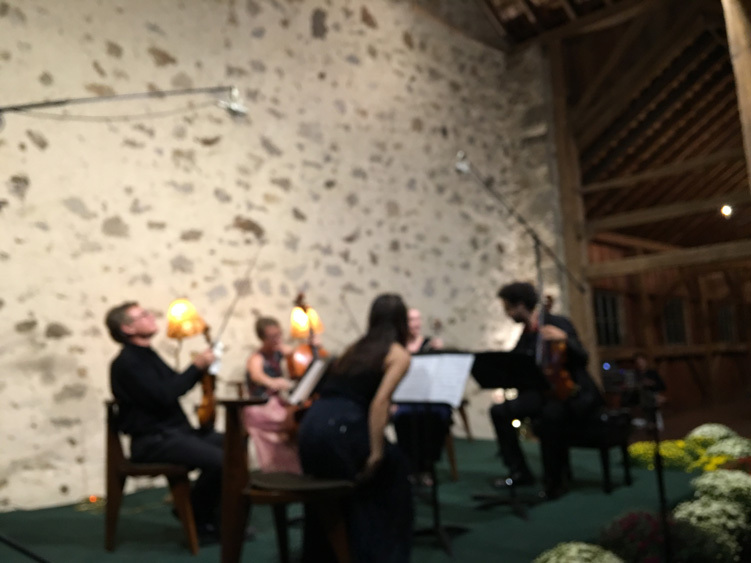 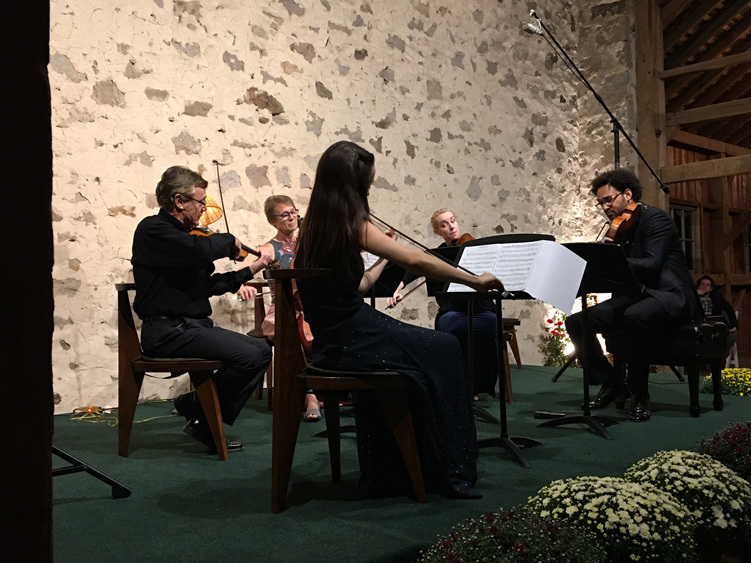 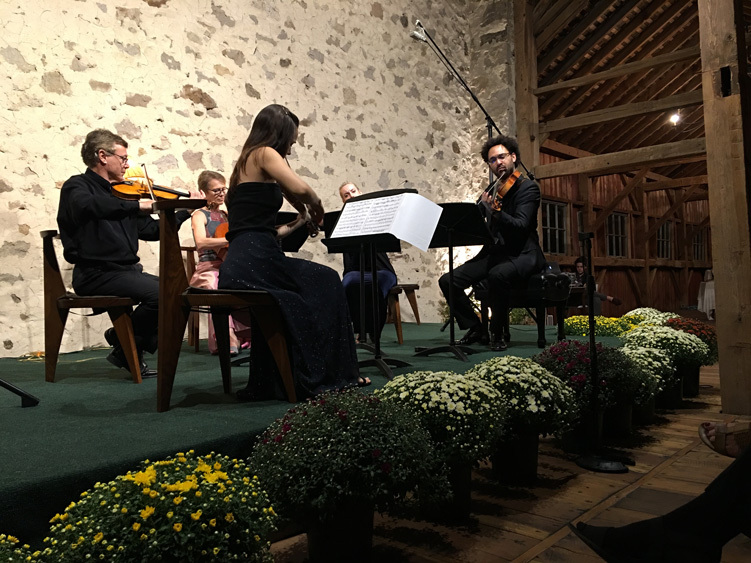 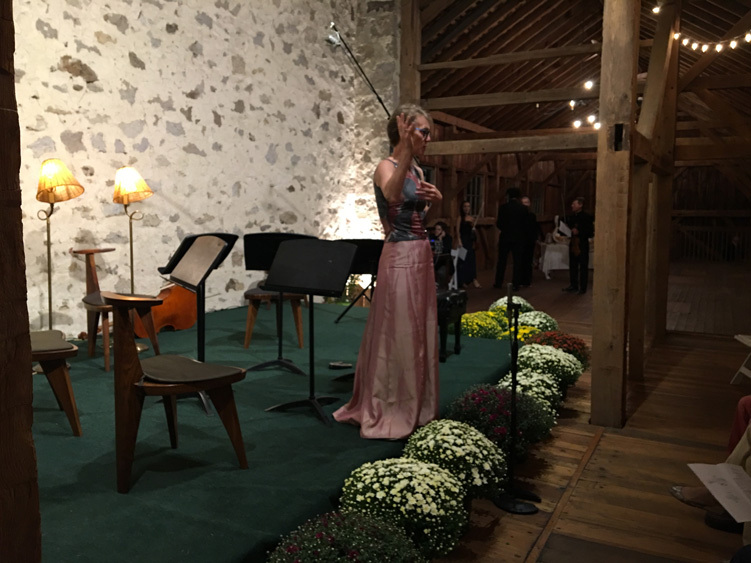 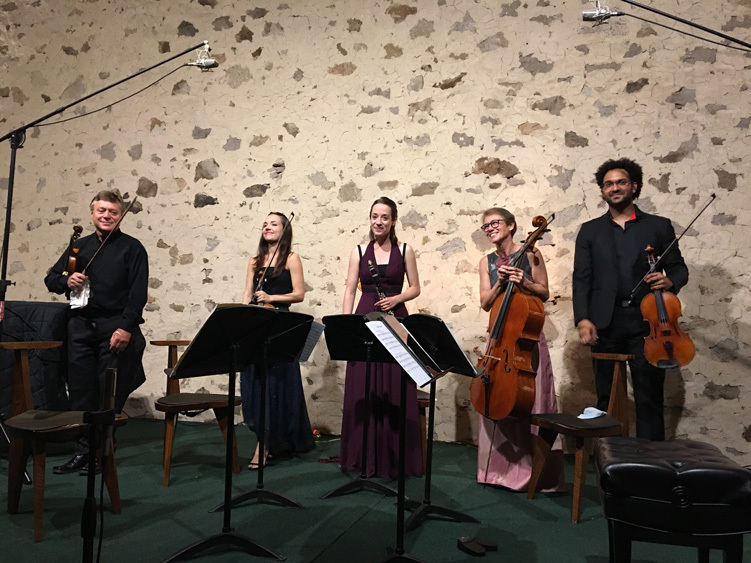 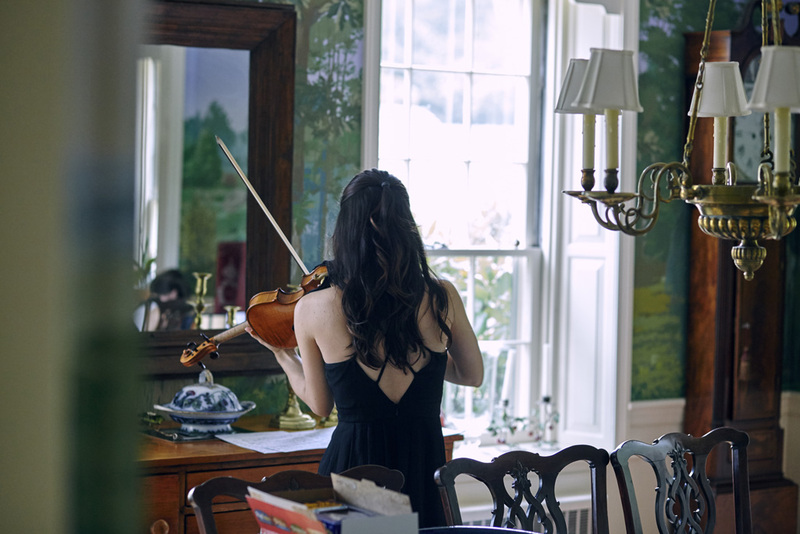 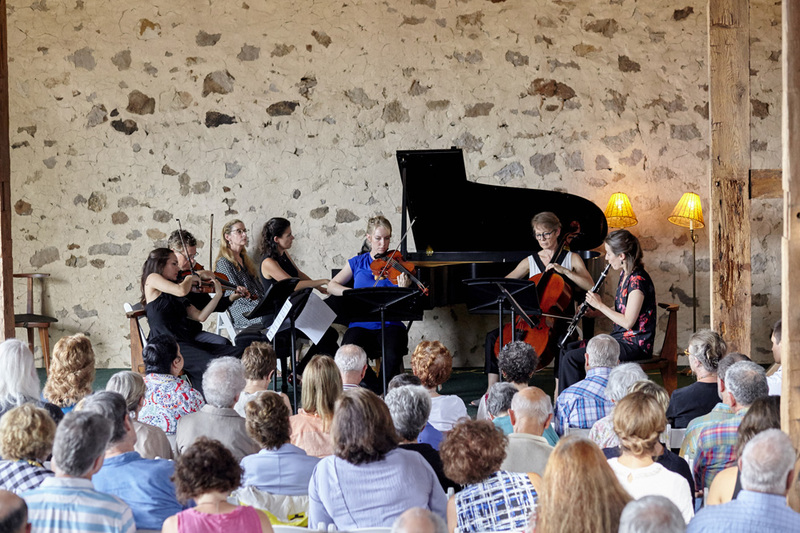 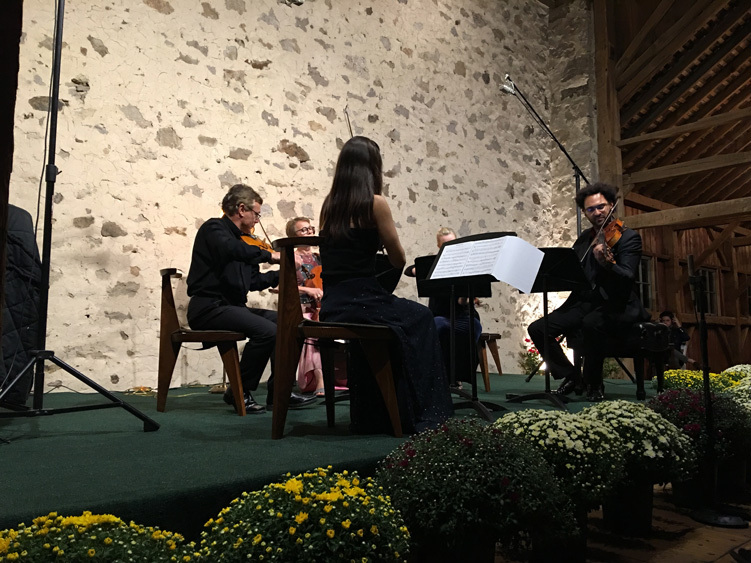 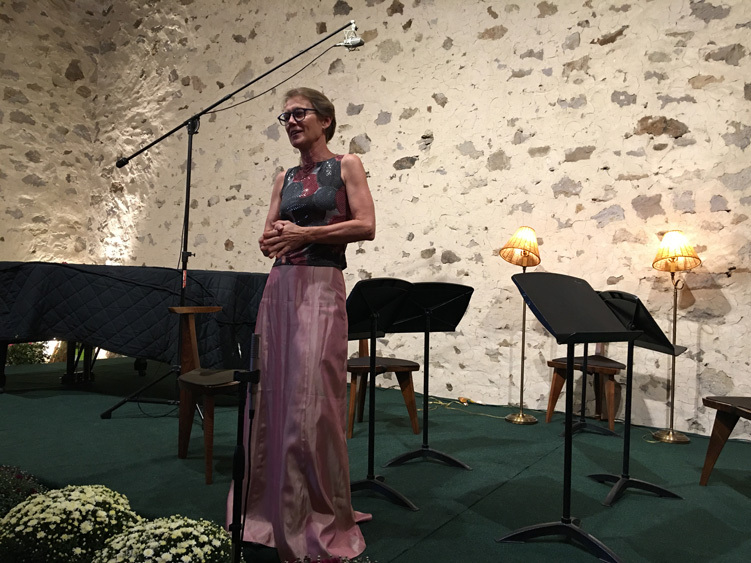 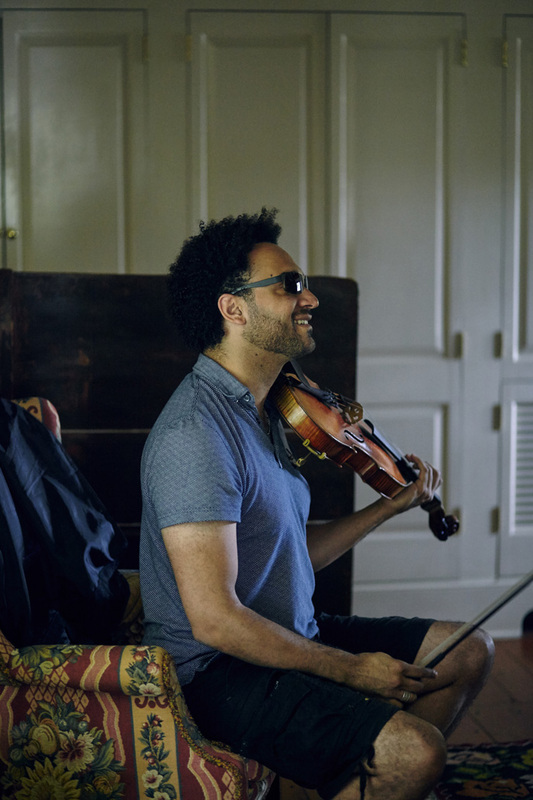 As the summer was coming to a close, we were pleased to present a series of enchanting concerts at this year’s Concordia Chamberfest, hosted at Glen Oaks Farm. 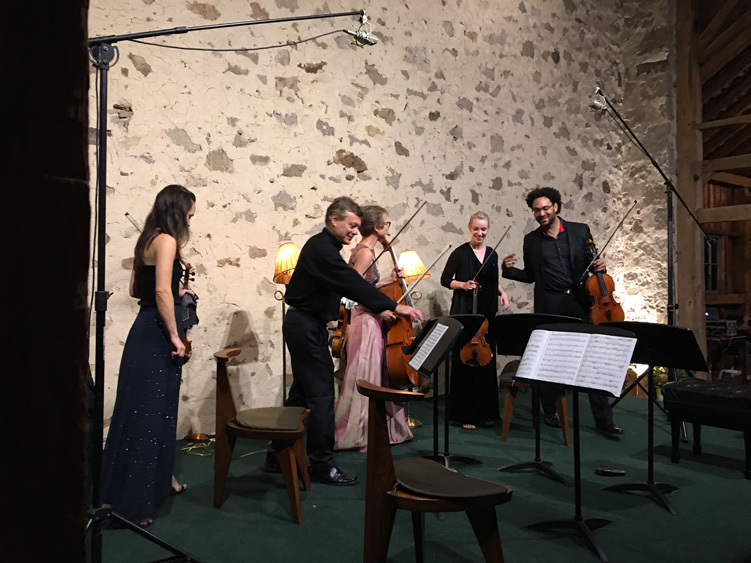 Our team worked hard behind the scenes to put a total of two concerts and two open rehearsal sessions together which many of you were able to attend. 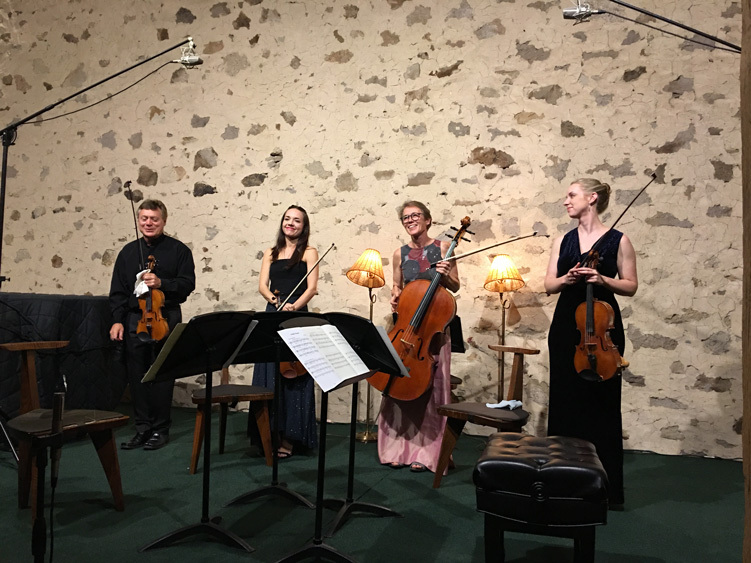 We were pleased to have a chance to play for the community at the New Hope Free Library while we held an open rehearsal on Wednesday afternoon. 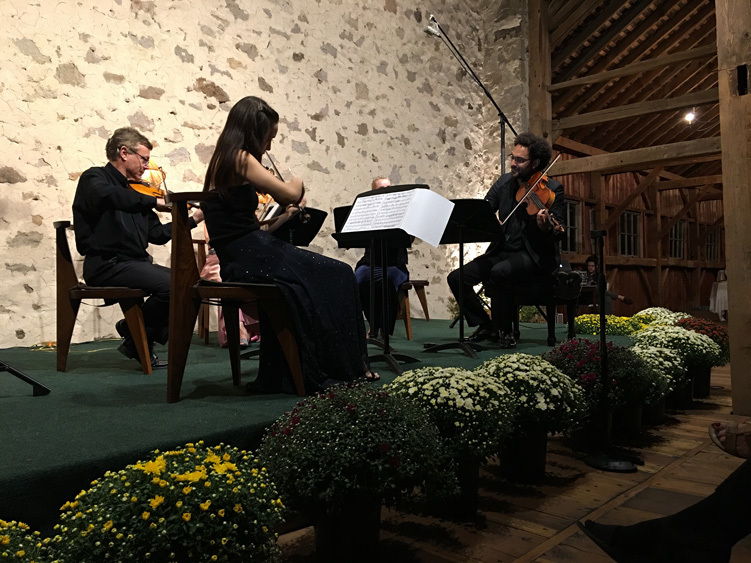 On Friday night, with a cool breeze in the air, the music of Adolphe, Mozart and Beethoven floated in the air and into the full-moon-lit sky. 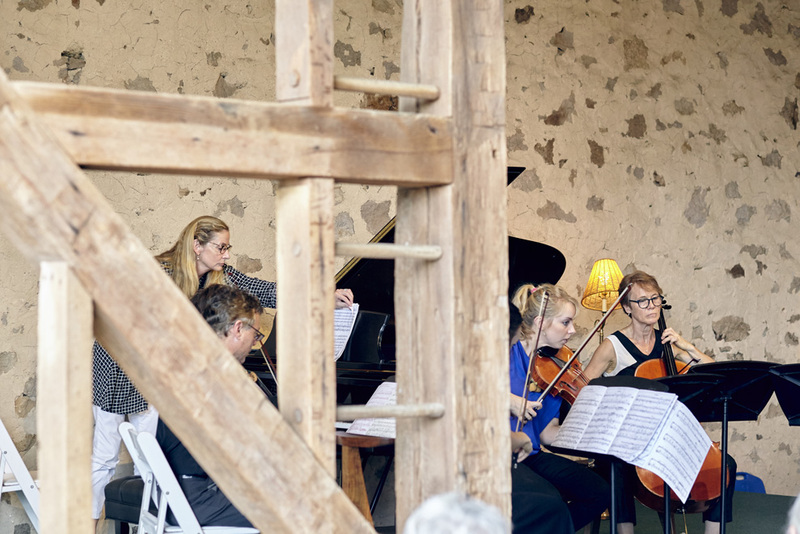 Saturday was another fun and educational day of open rehearsals where people were able to see how we collaborate to put together music for the concerts they will eventually hear. 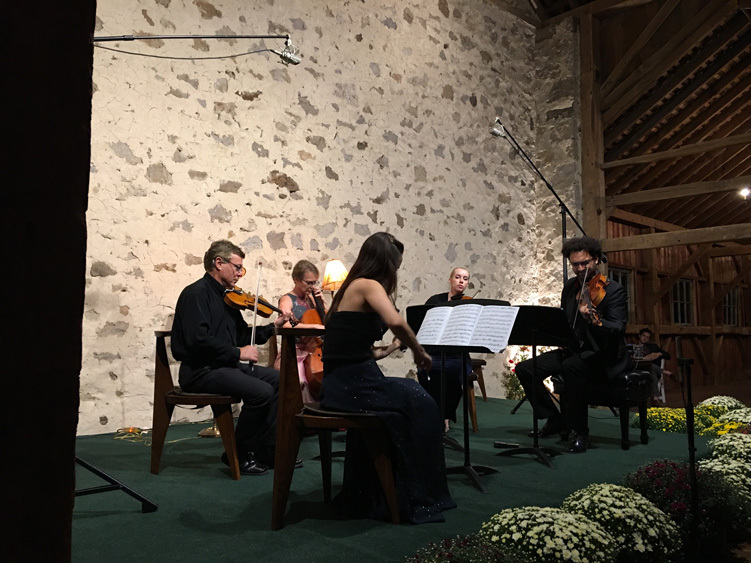 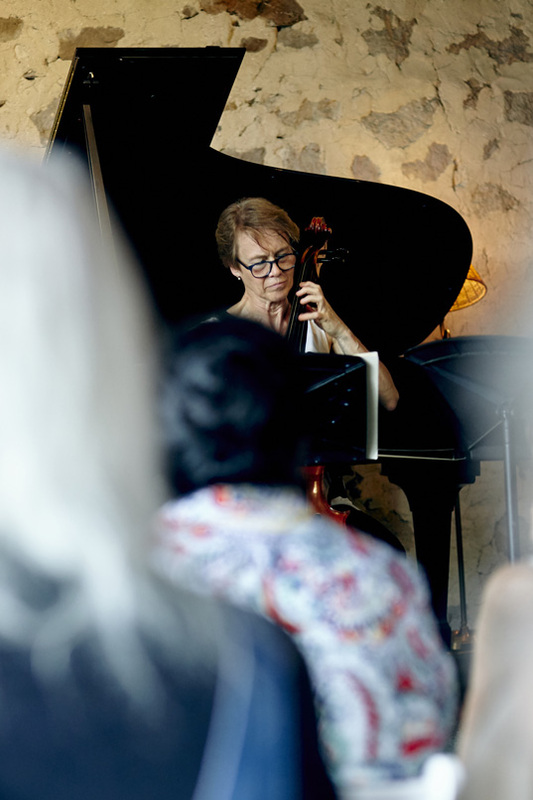 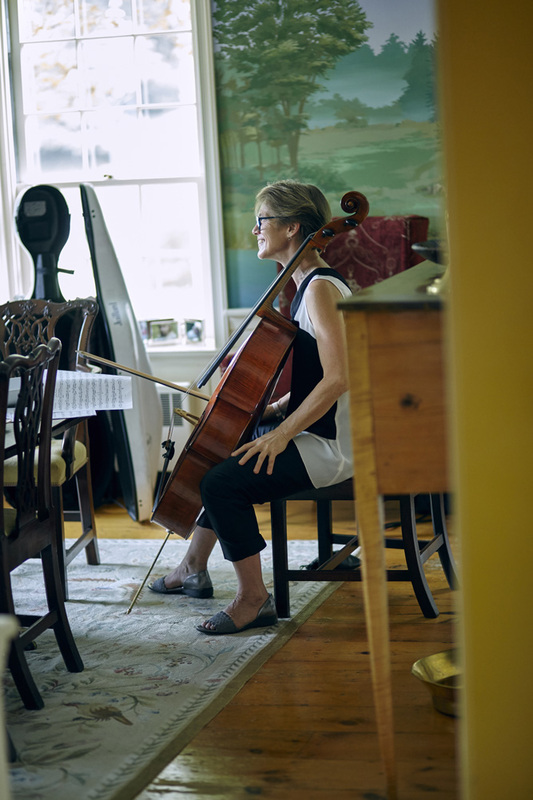 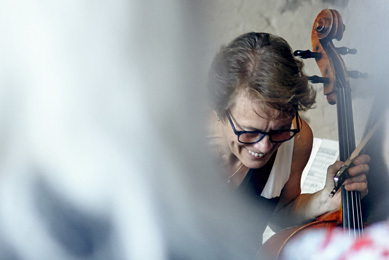 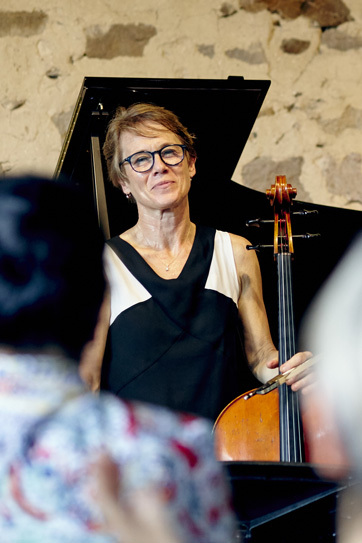 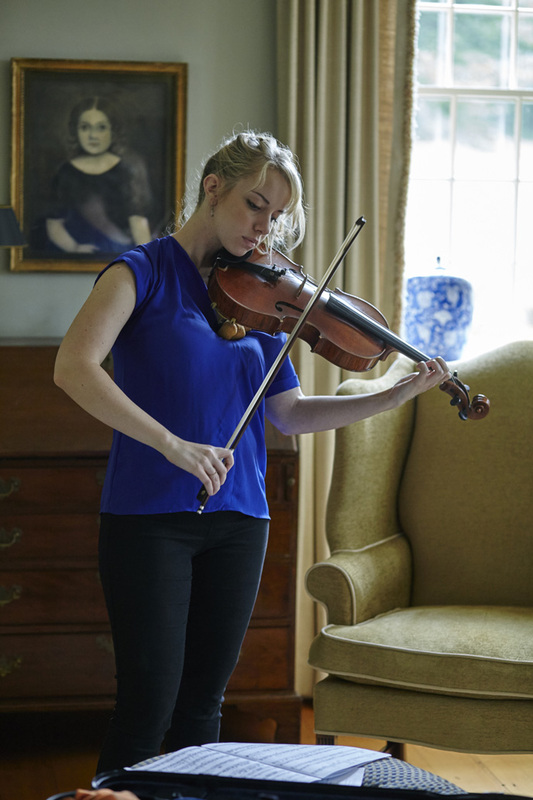 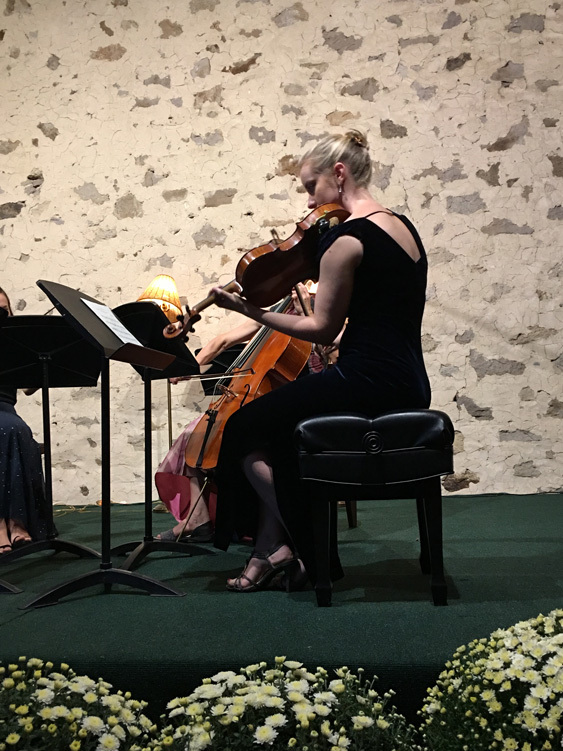 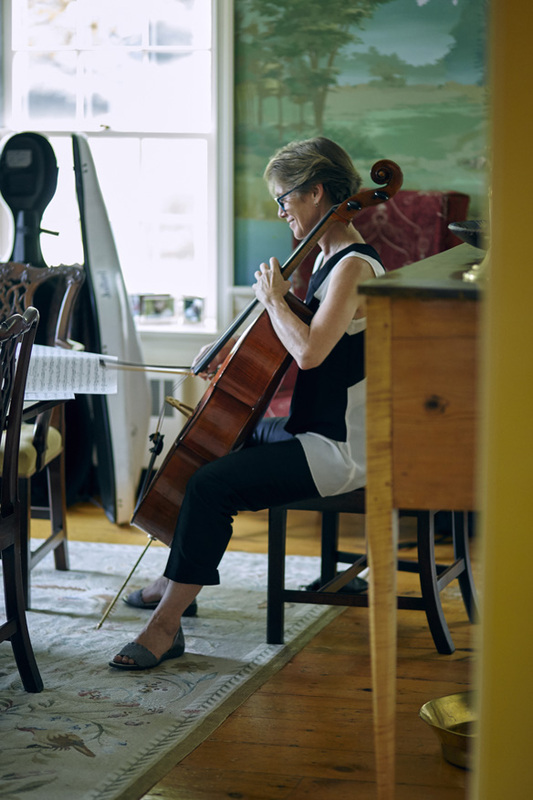 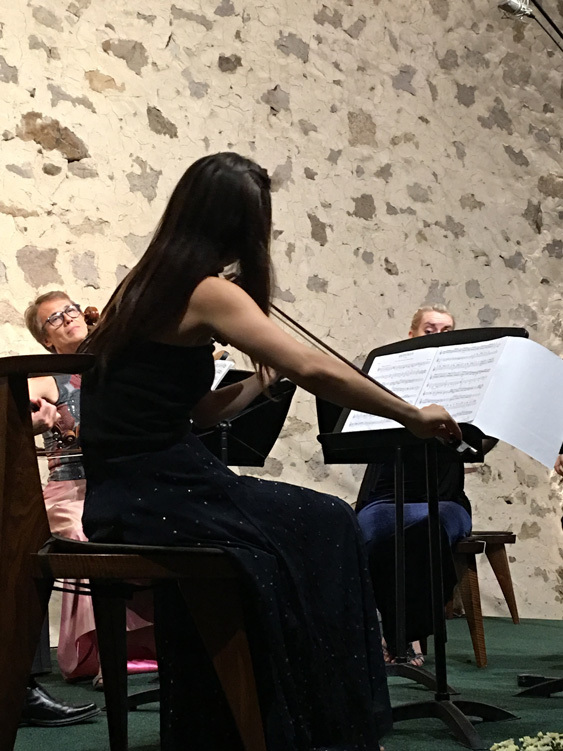 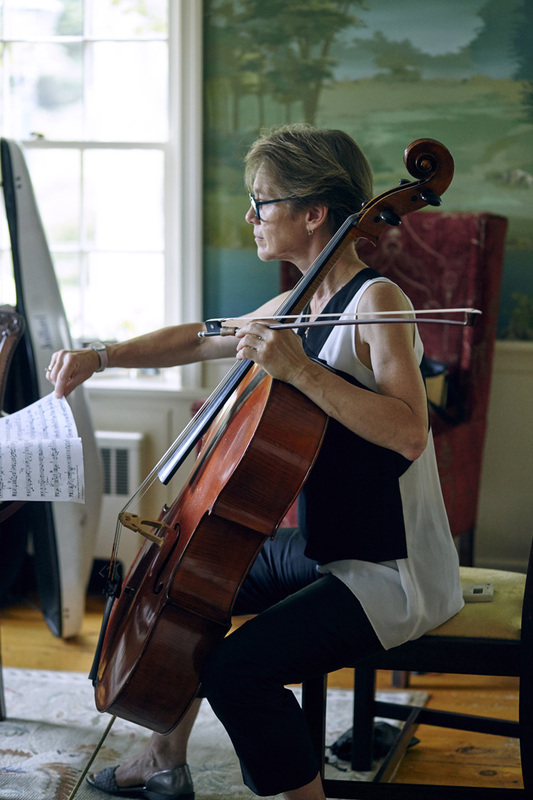 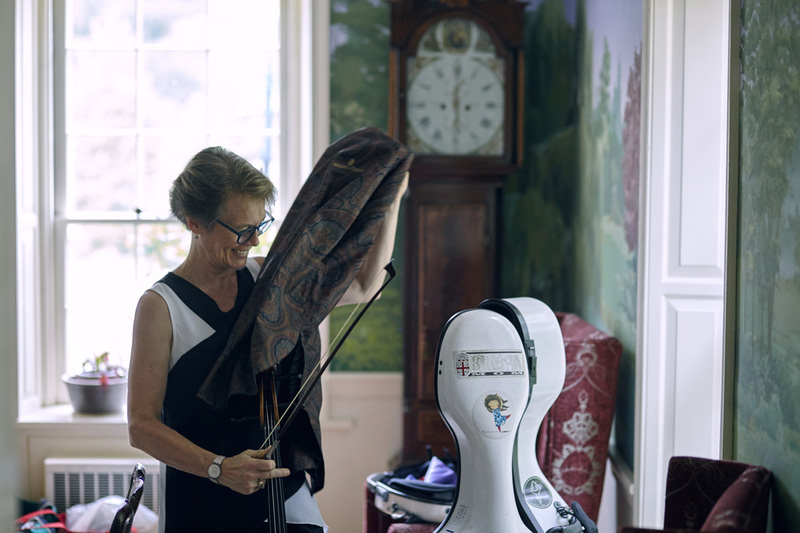 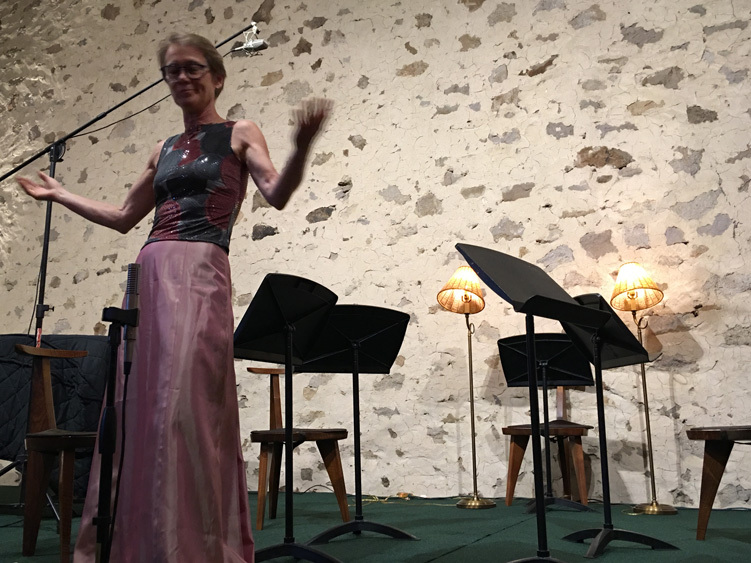 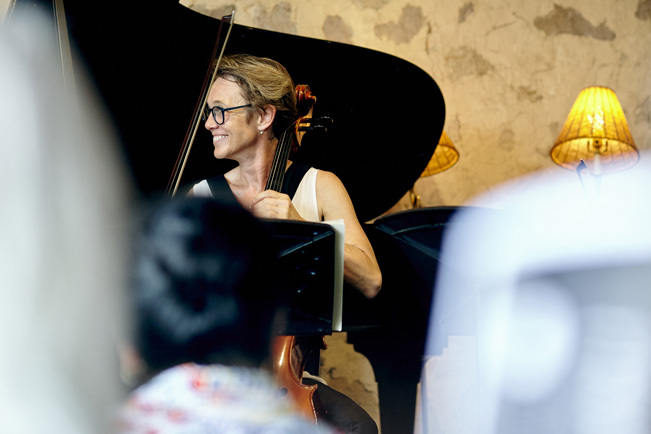 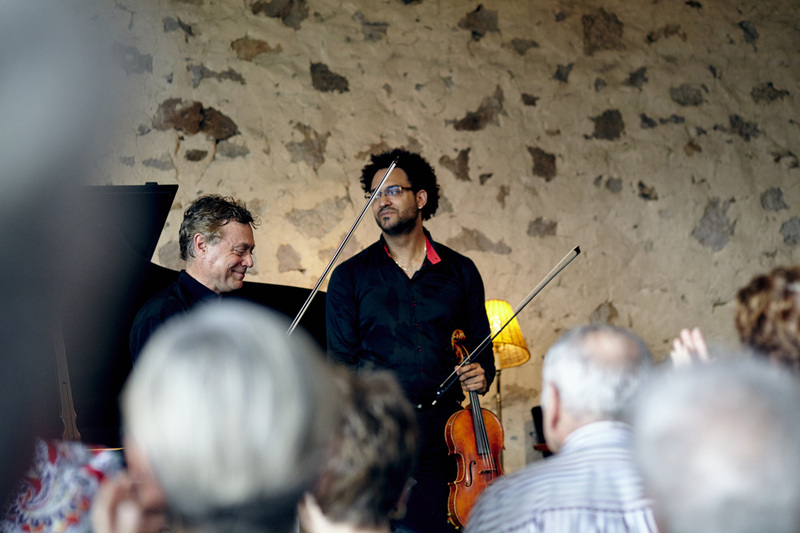 Despite the late summer heat on Sunday, there was a full house in the audience who didn’t want to miss the last performance of the Chamberfest, which included pieces from Bach, Schumann and Copland. 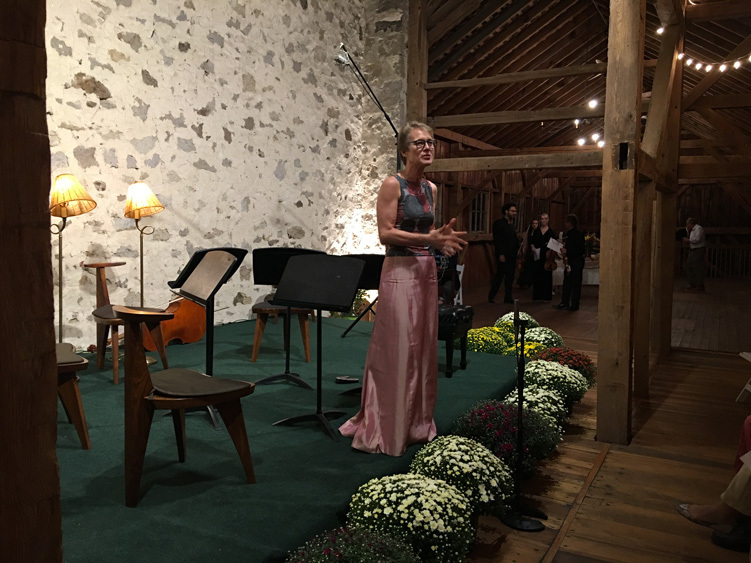 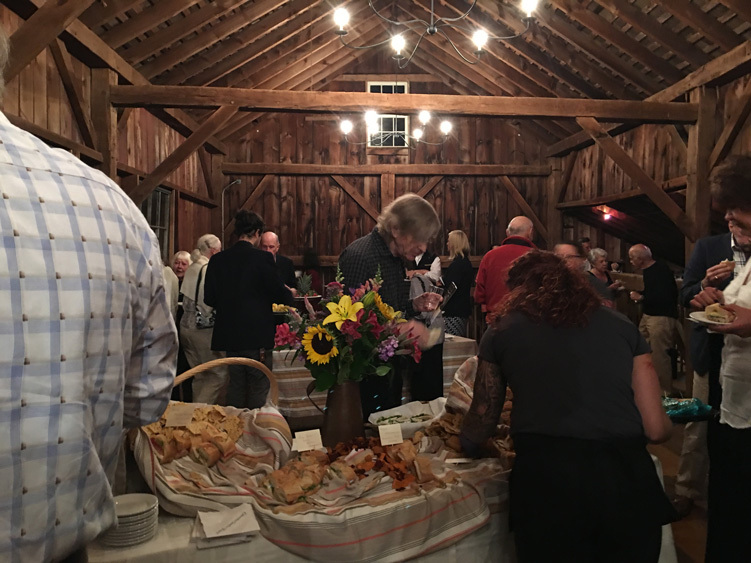 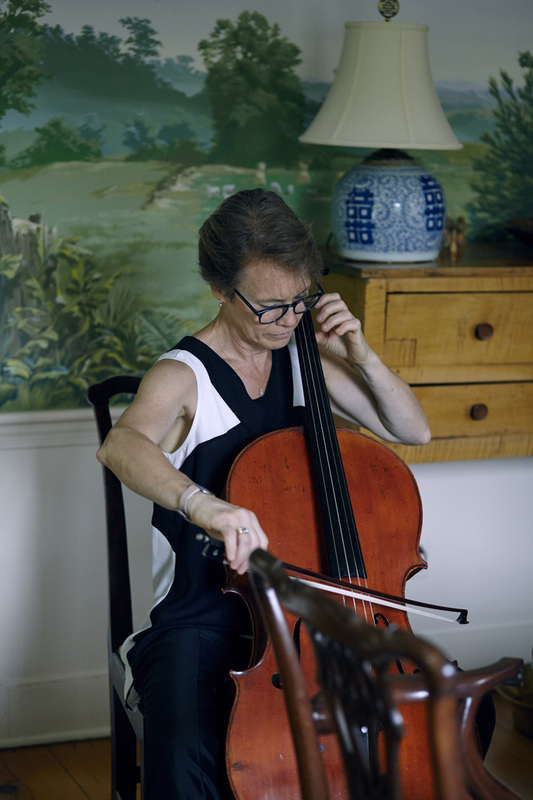 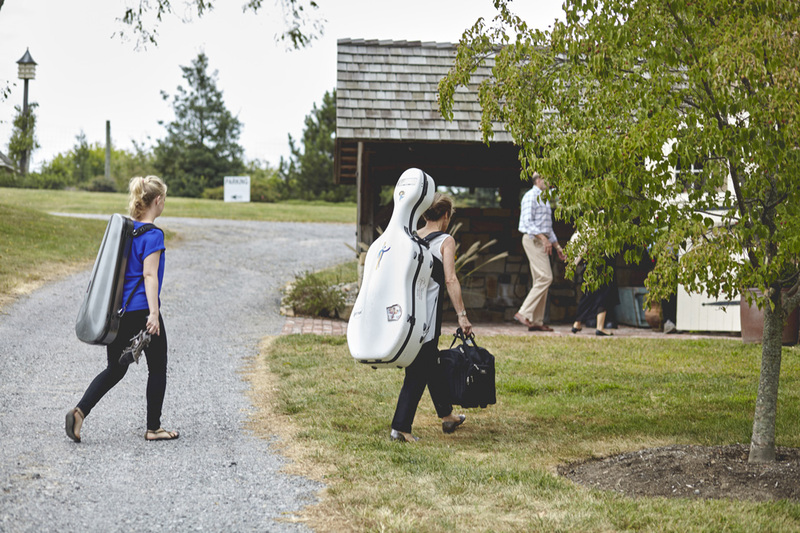 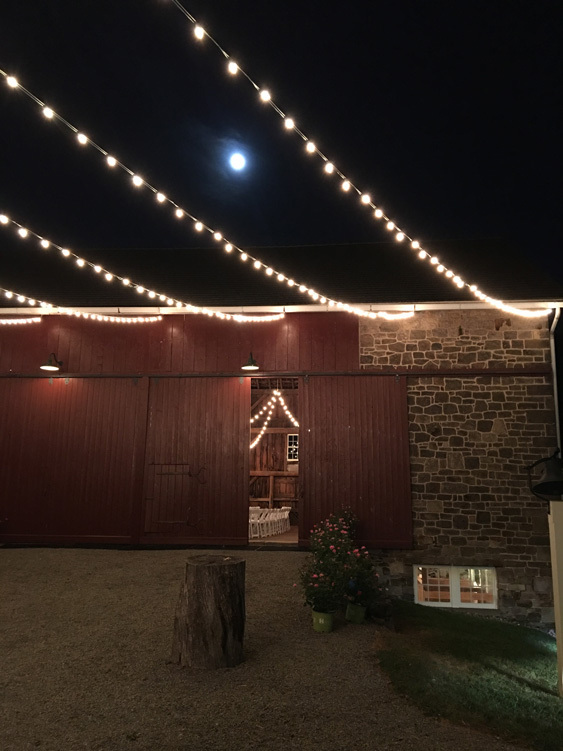 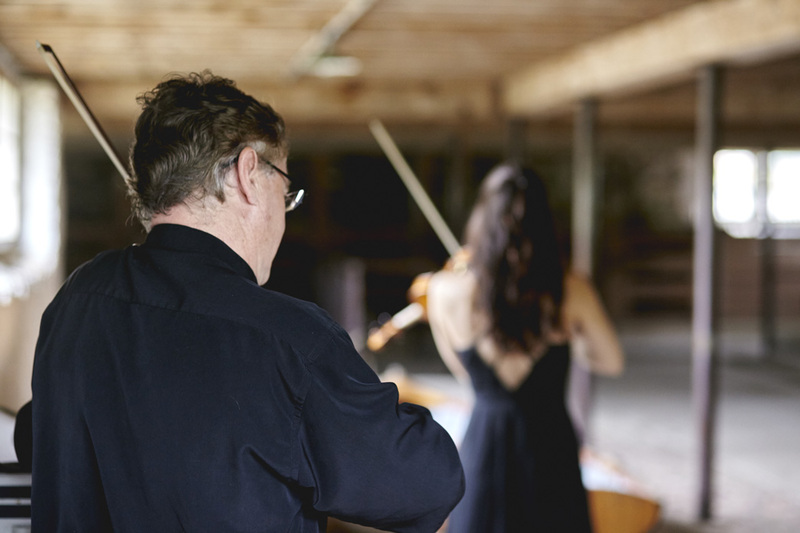 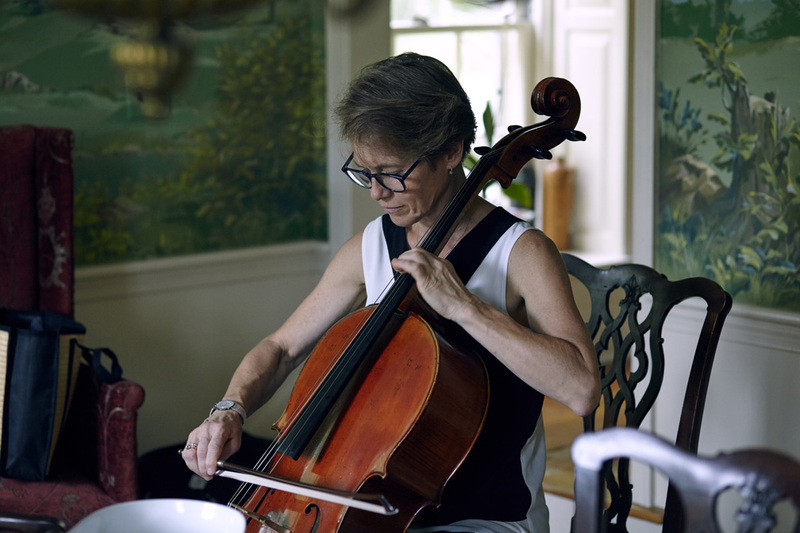 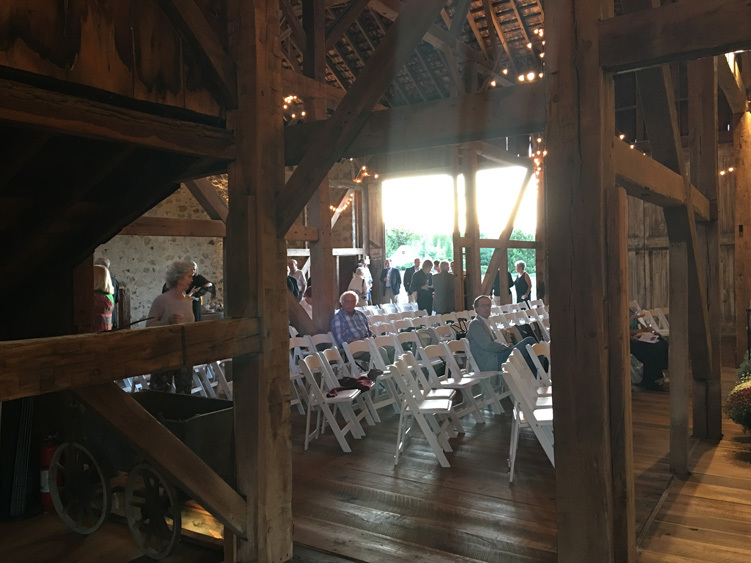 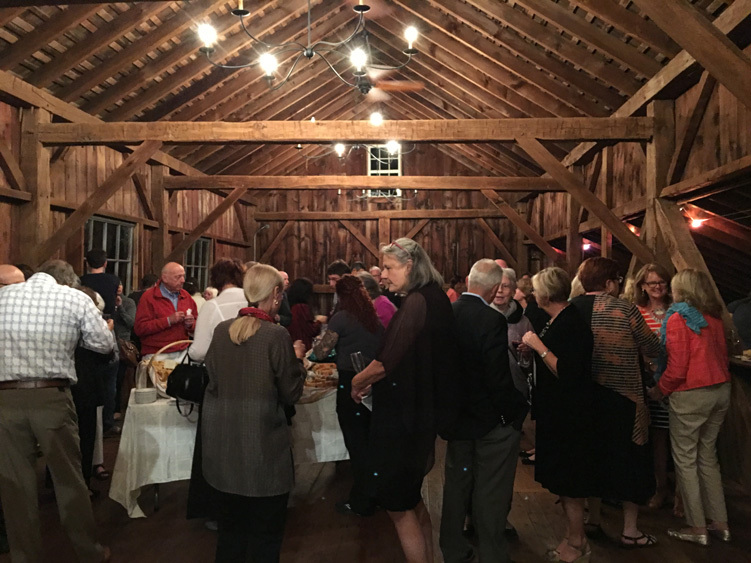 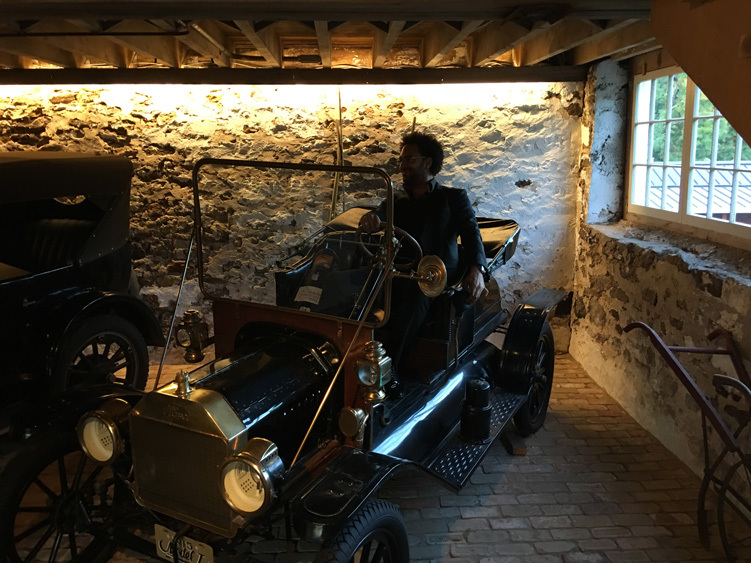 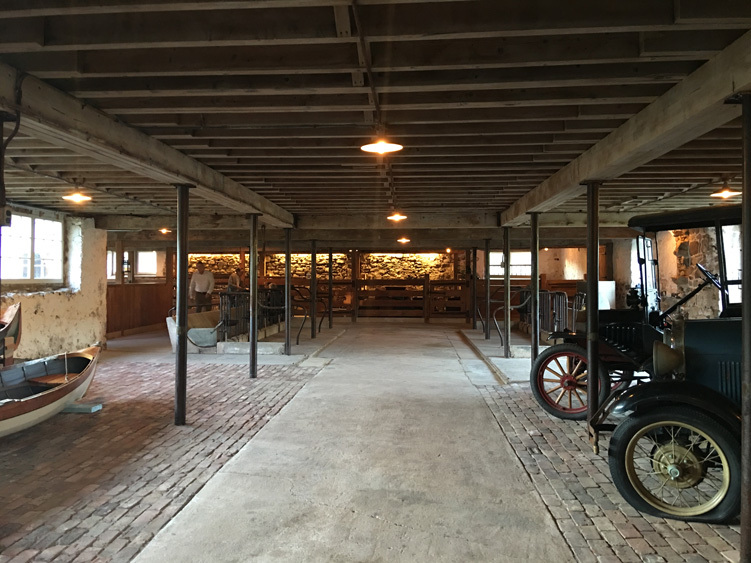 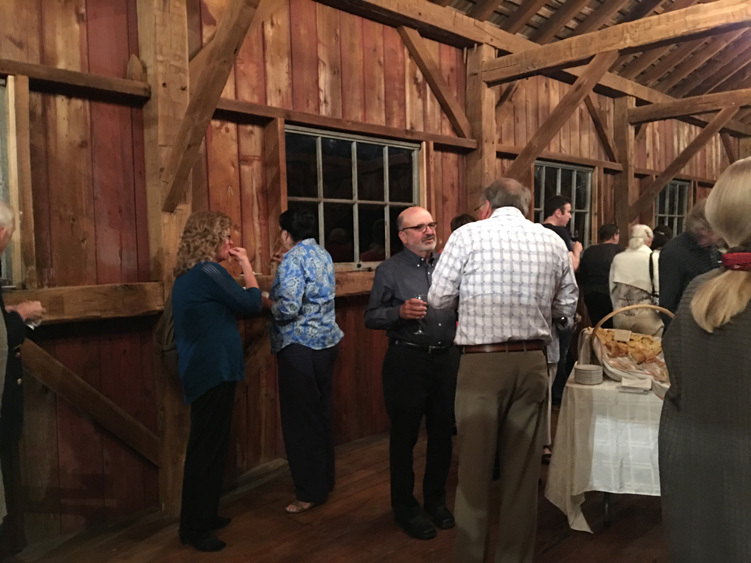 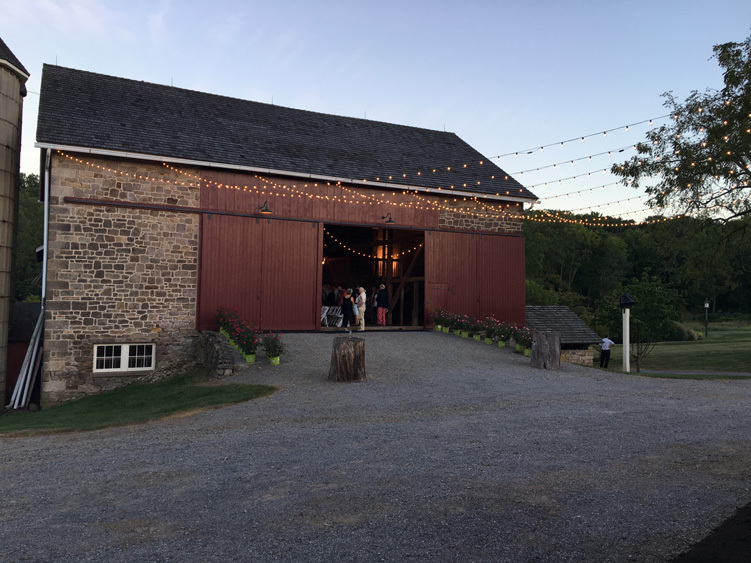 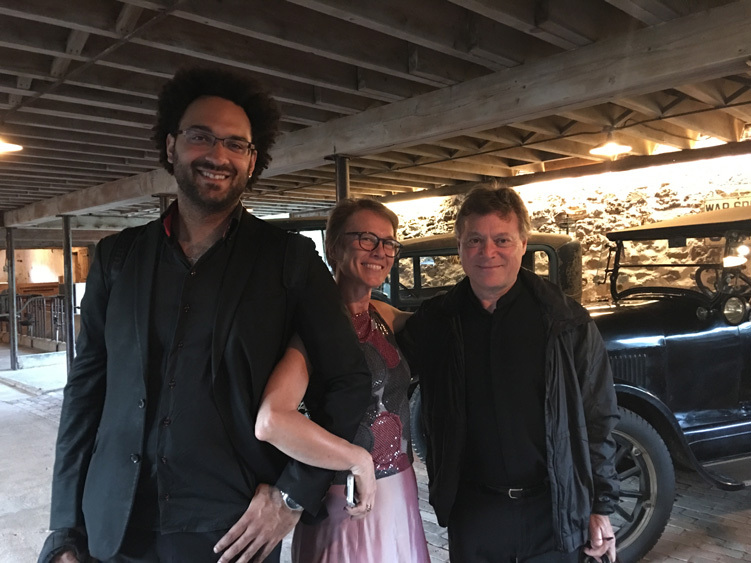 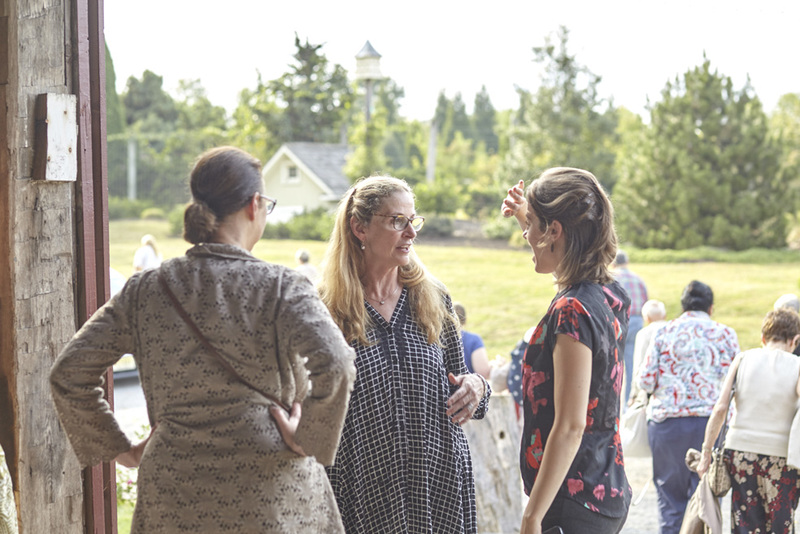 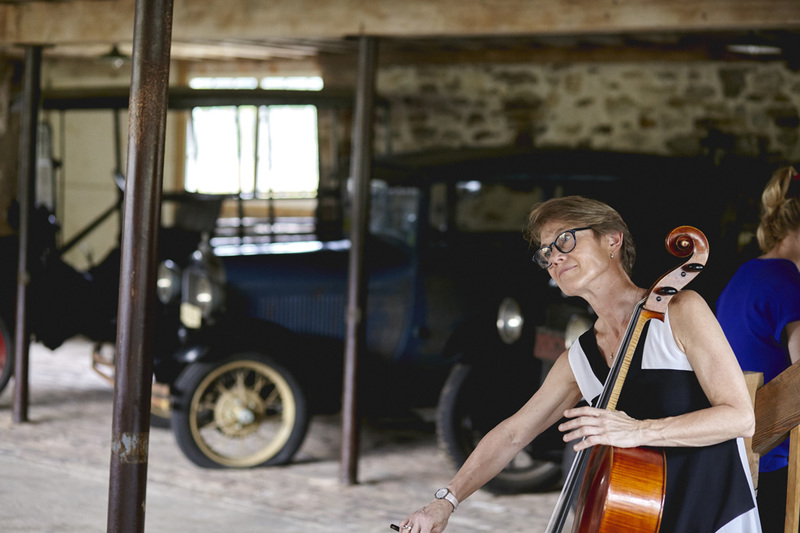 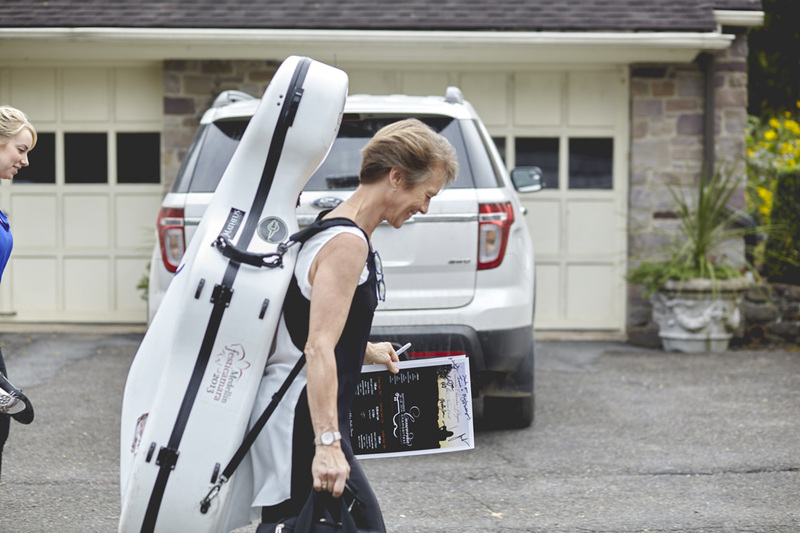 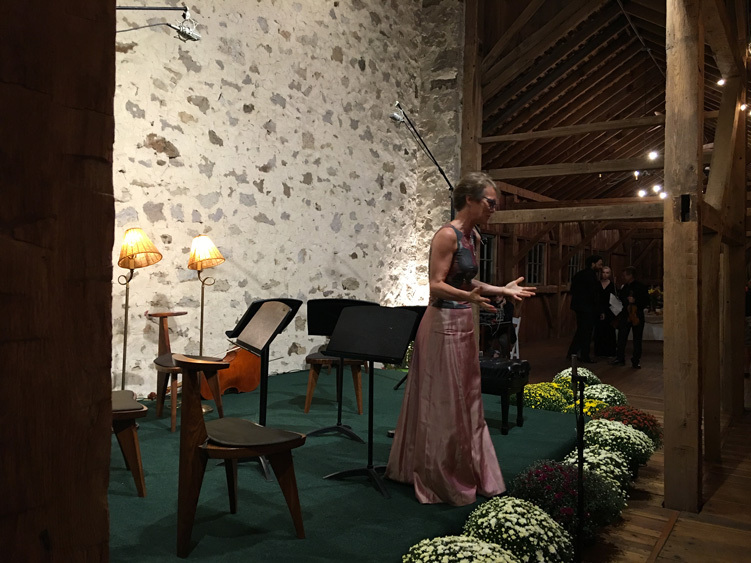 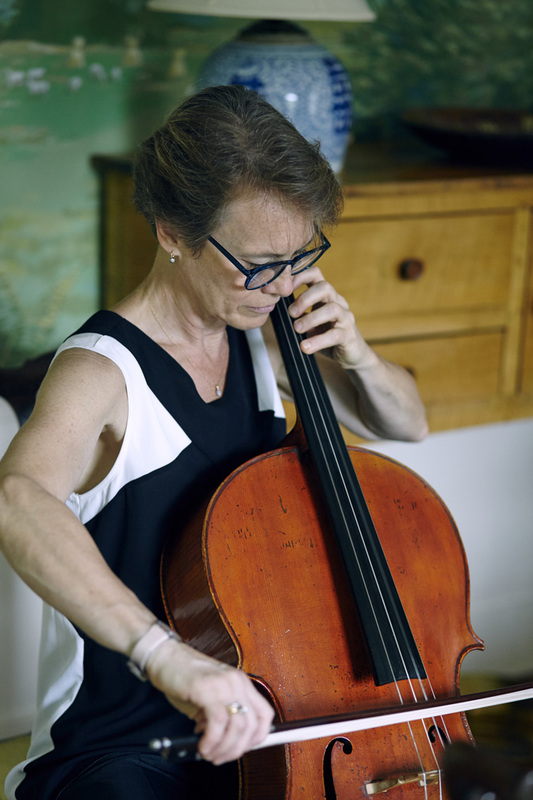 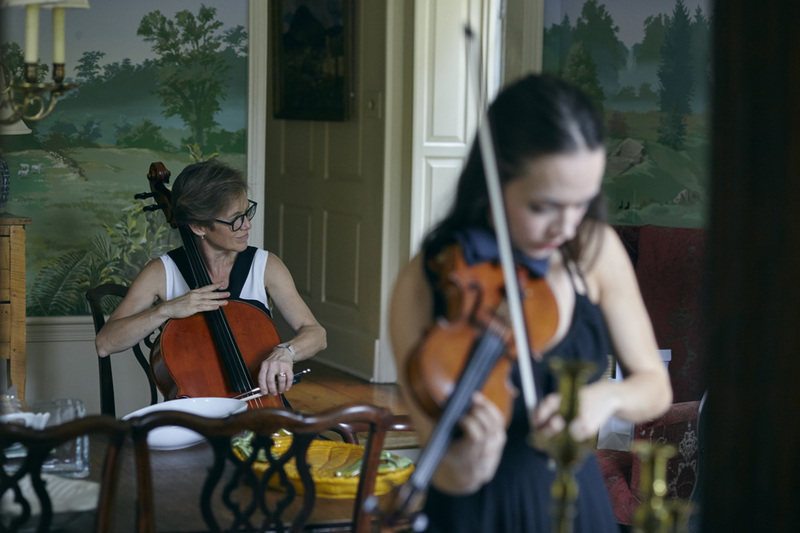 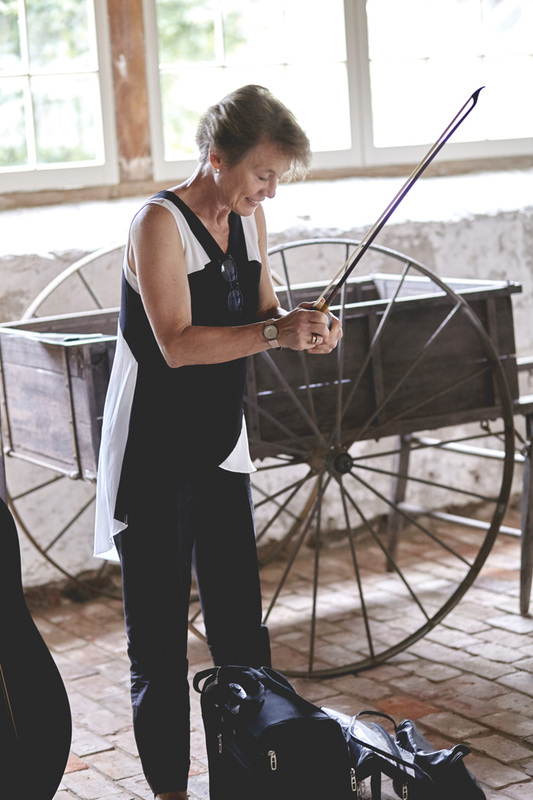 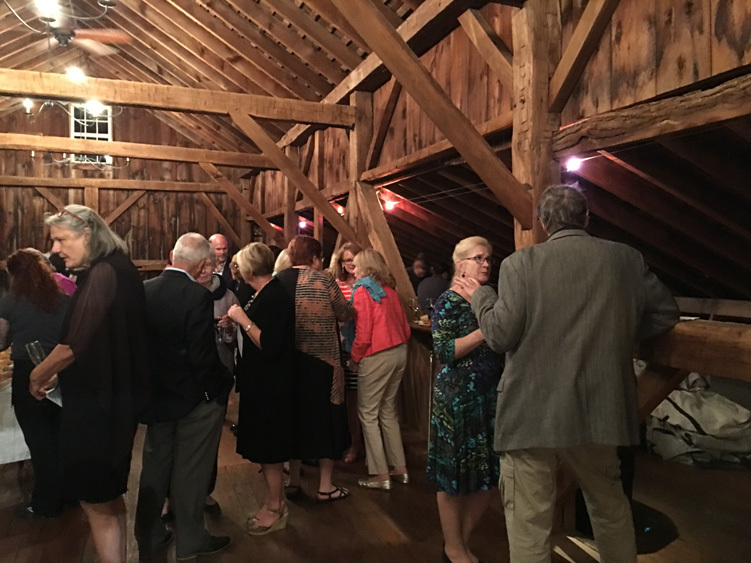 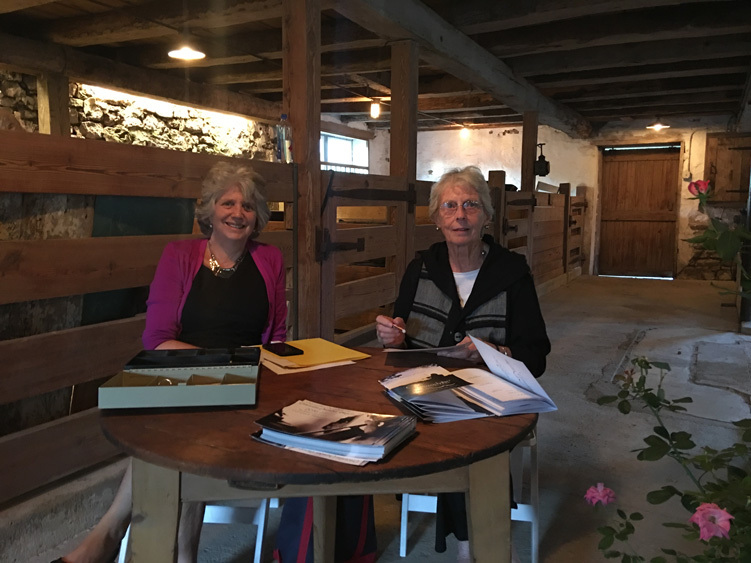 Special thanks to Wendy and Doug Kale, whose beautiful home and barn hosted the Chamberfest, and to all those volunteers who made delicious food, prepared the venues, greeted our audience, hosted the musicians and basically made it all happen. 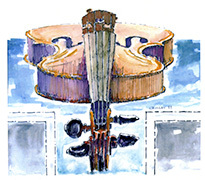 We salute you!